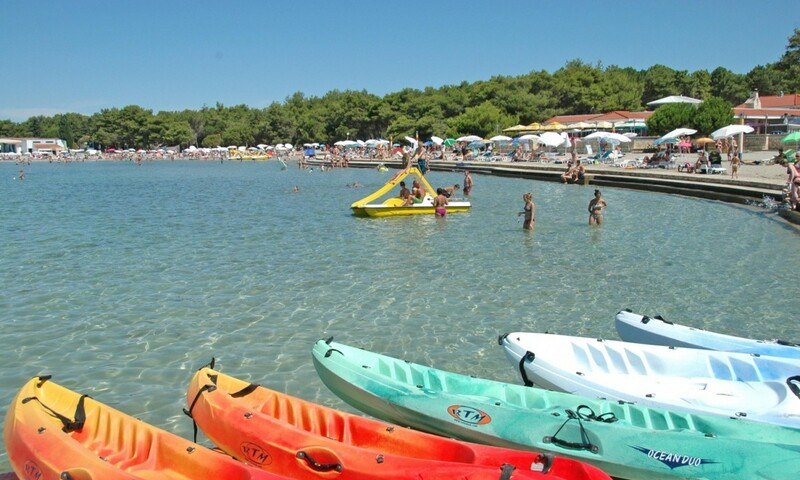 Zaton Holiday Resort is situated 1.6 miles from the village of Nin and is only 12 miles from the beautiful town of Zaton. 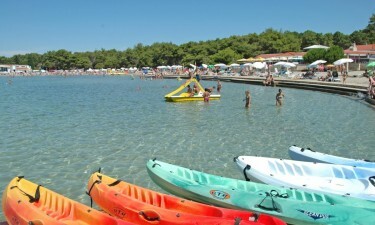 One of the most appealing aspects of the resort is that it features one of the few sandy beaches in Croatia. 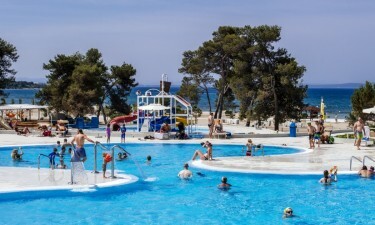 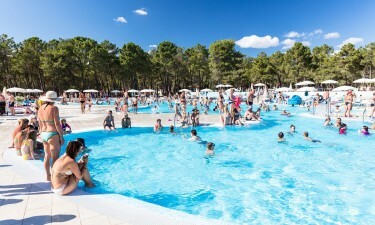 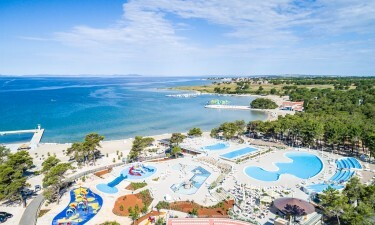 Swimming facilities at Camping Zaton Holiday Resort. 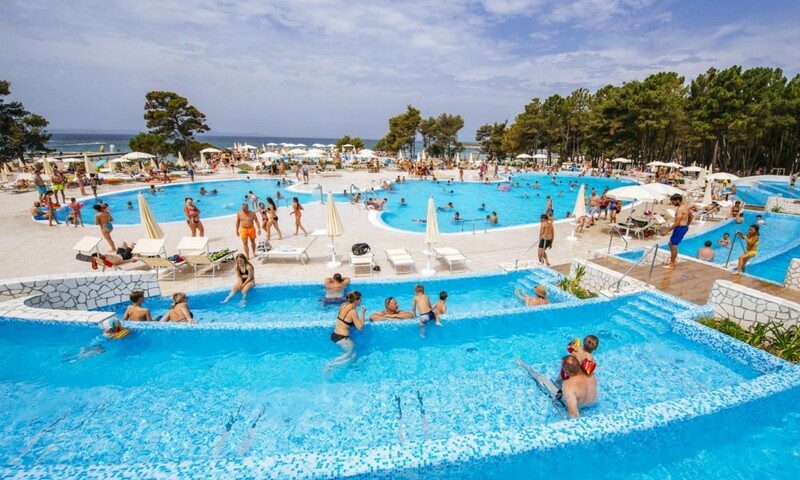 The extensive swimming pool complex at camping Zaton Holiday Resort affords a beautiful view over the Adriatic Coast. 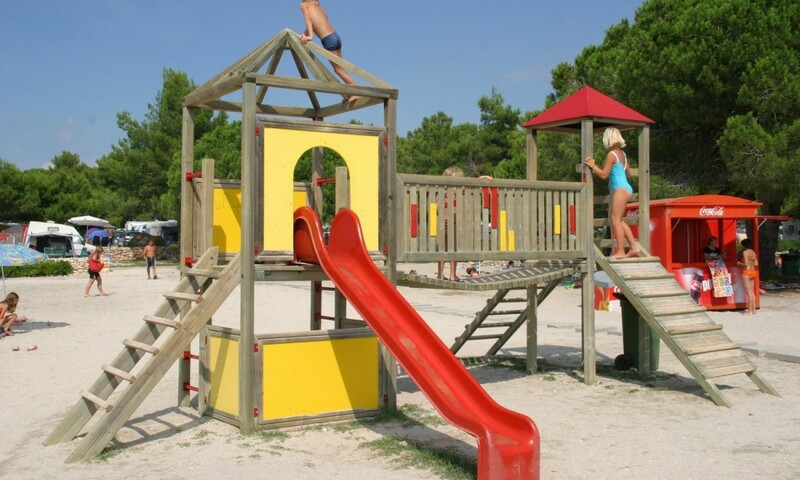 The lovely sandy beach is gently sloping which makes it suitable for children. 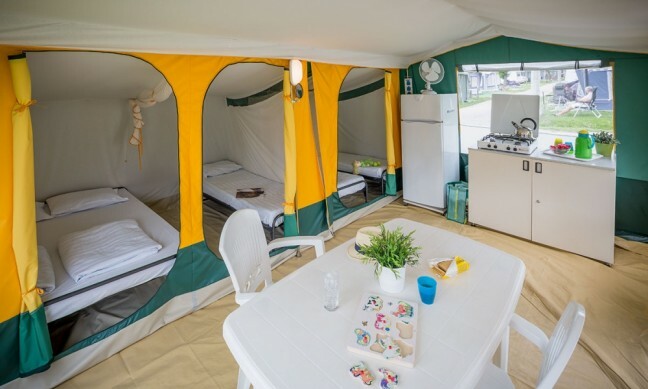 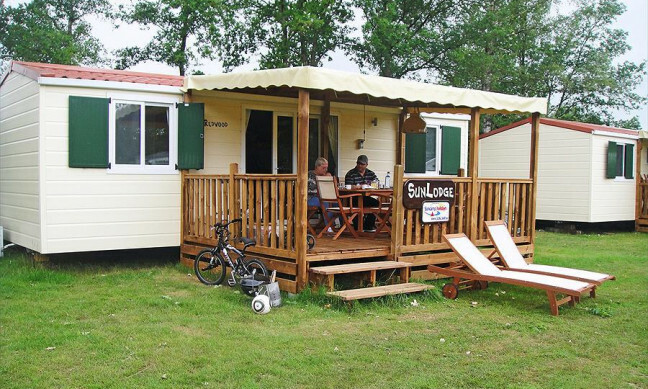 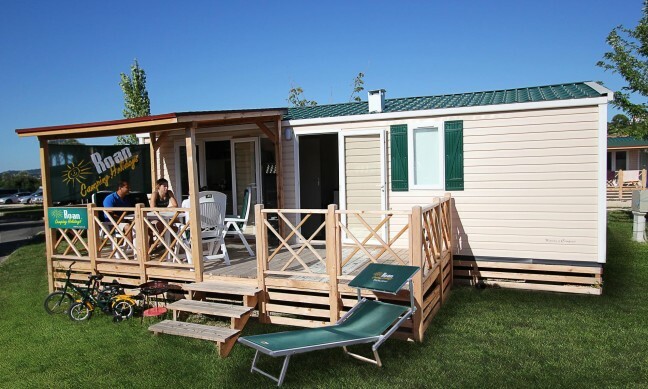 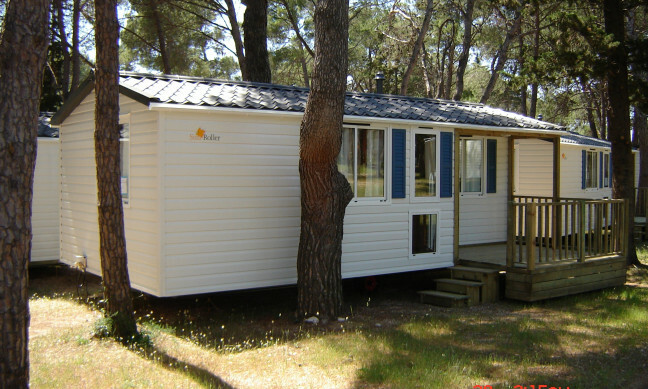 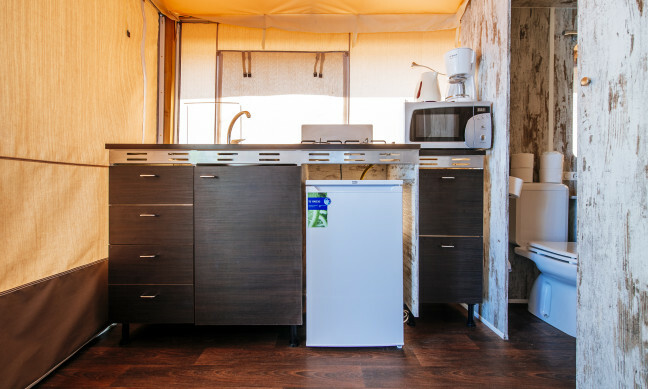 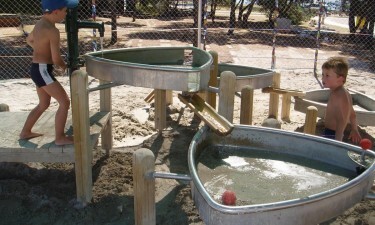 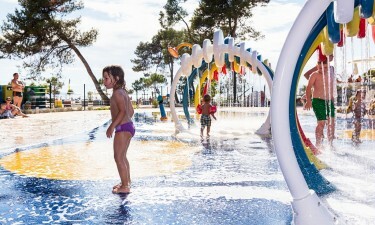 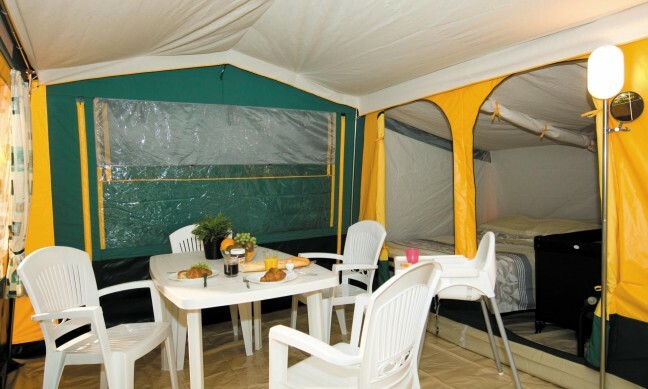 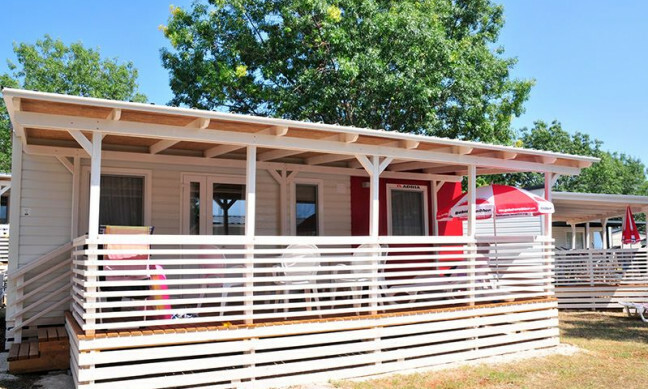 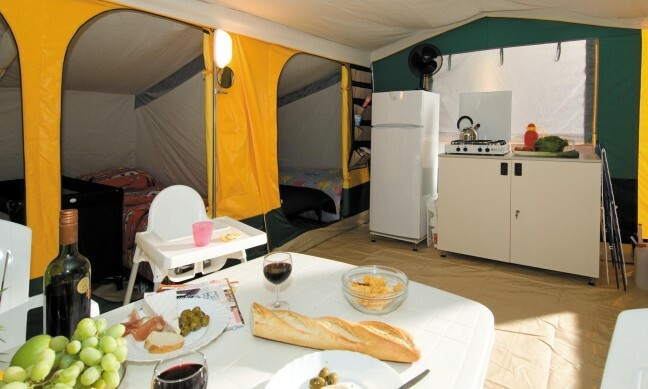 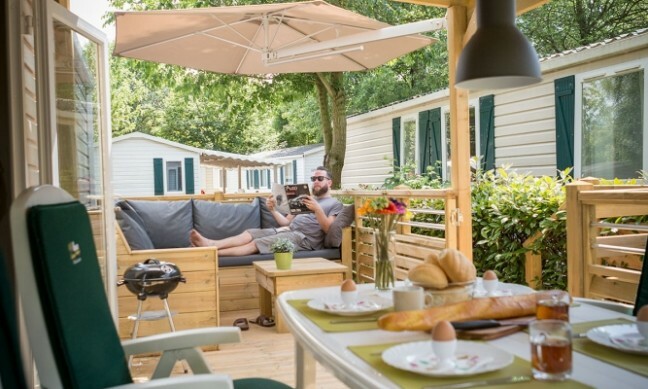 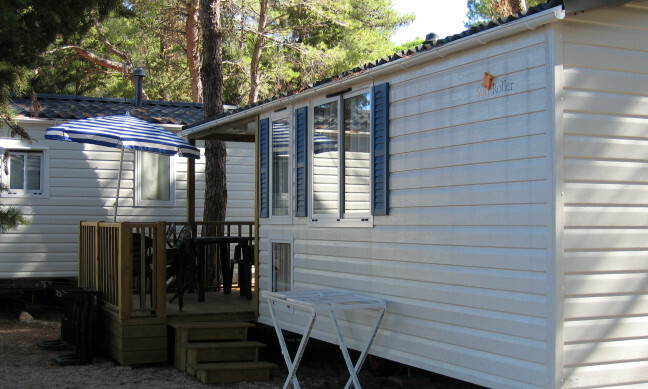 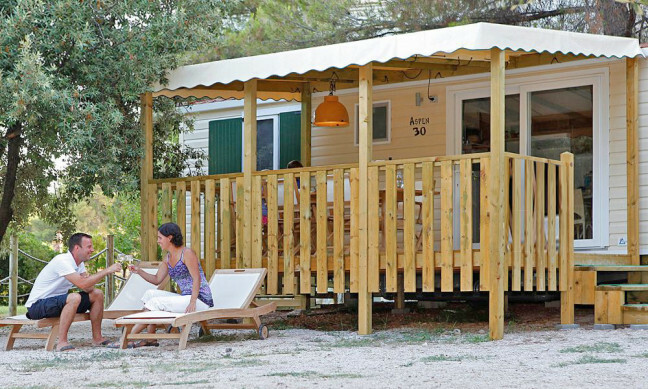 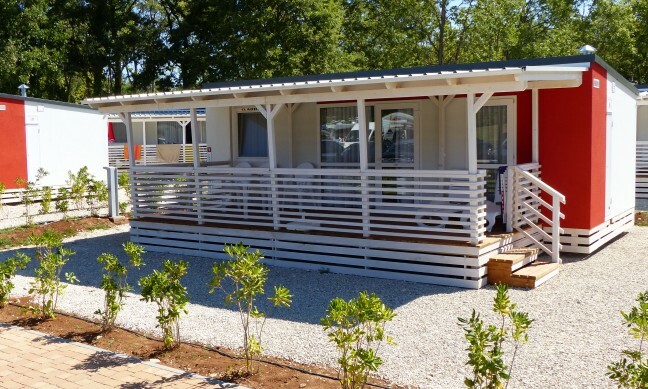 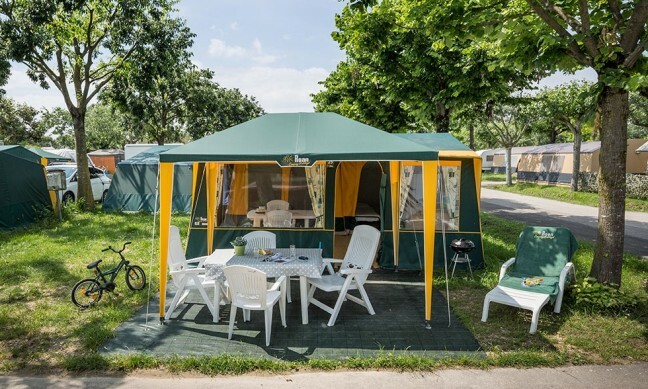 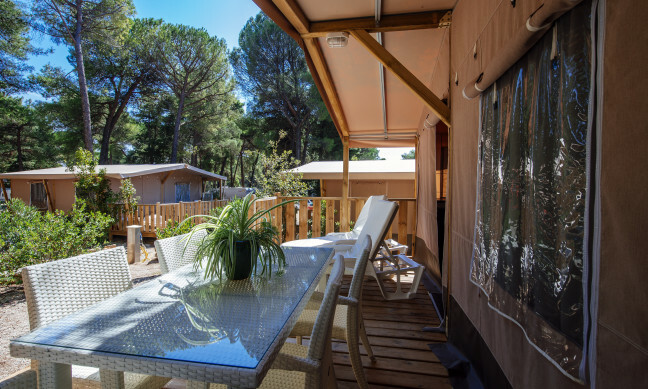 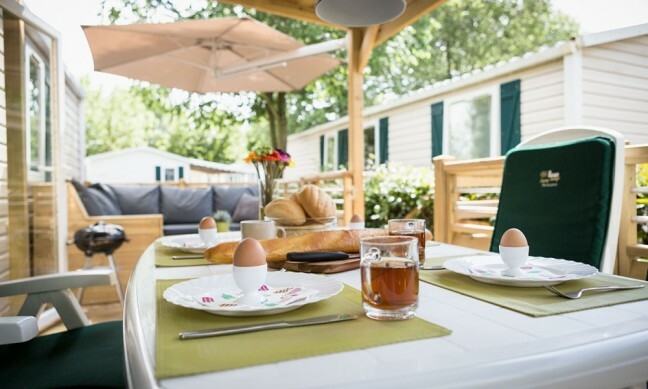 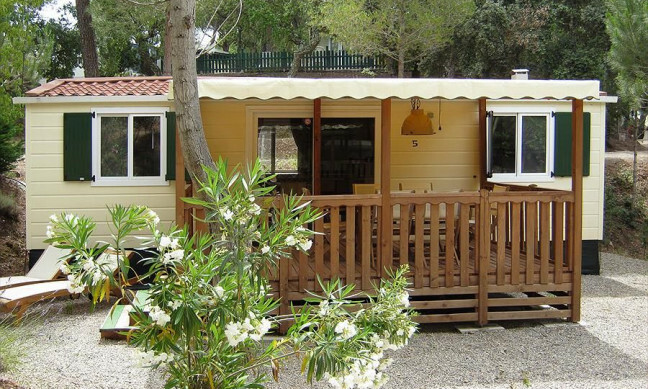 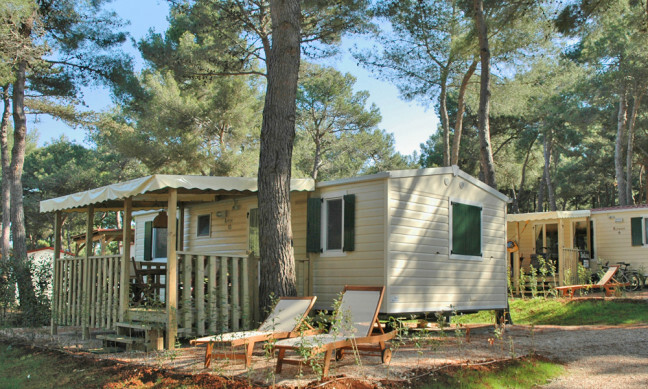 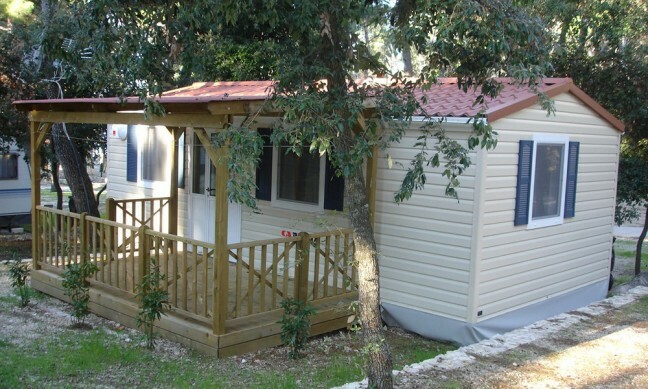 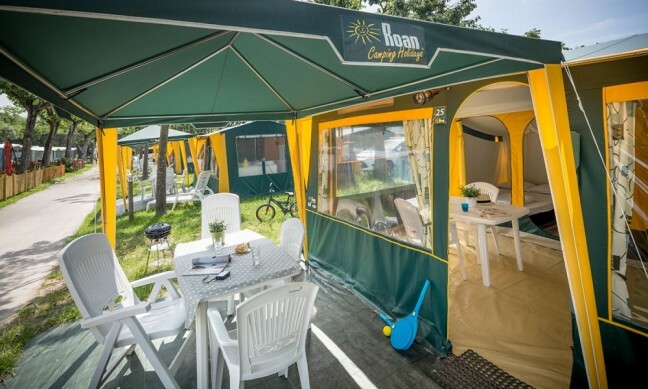 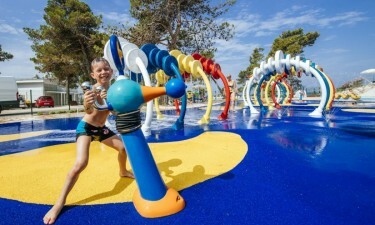 The campsite and facilities at Camping Zaton Holiday Resort. 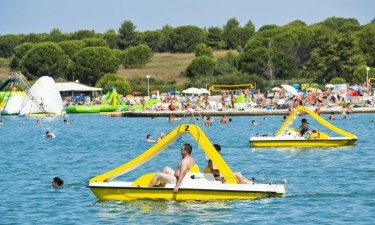 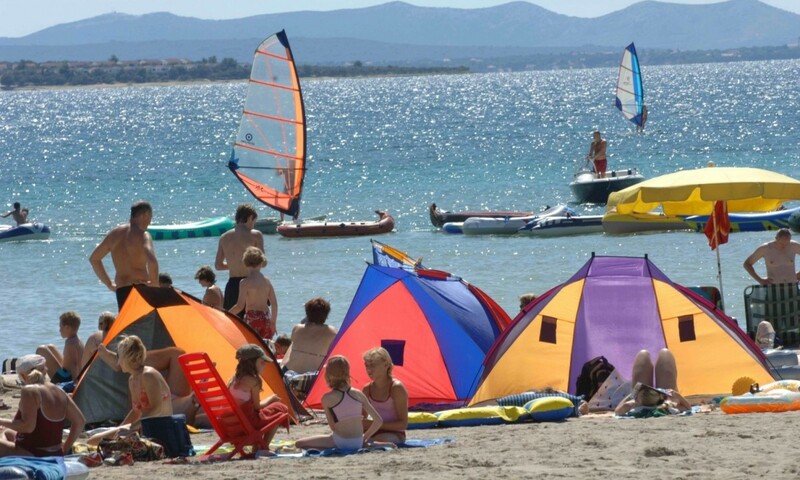 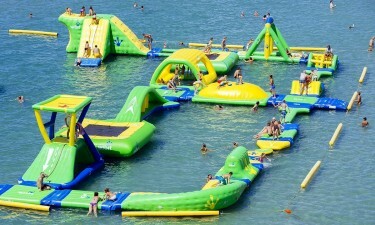 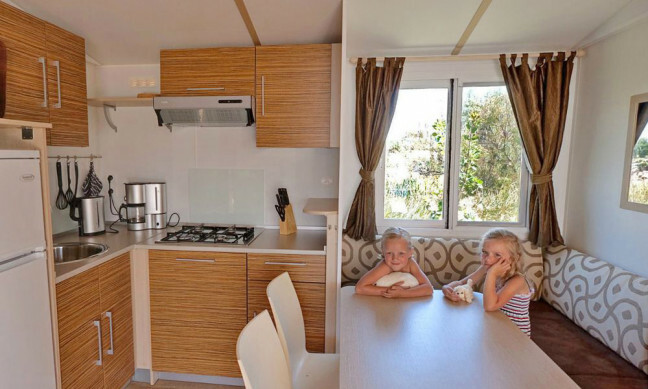 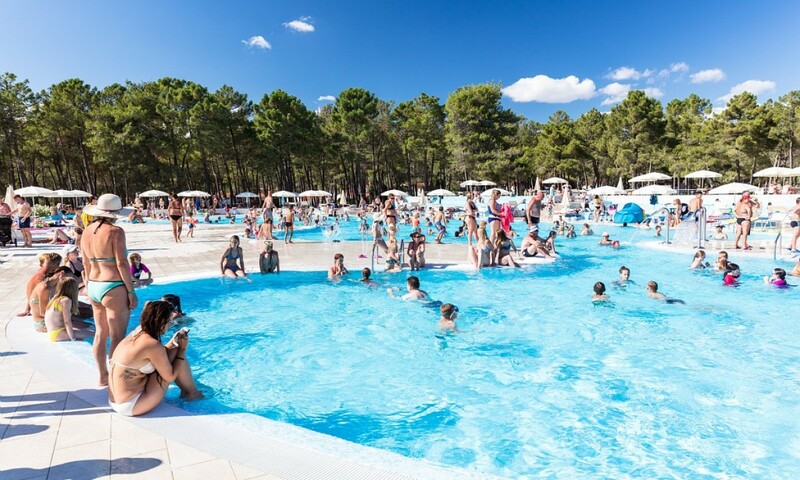 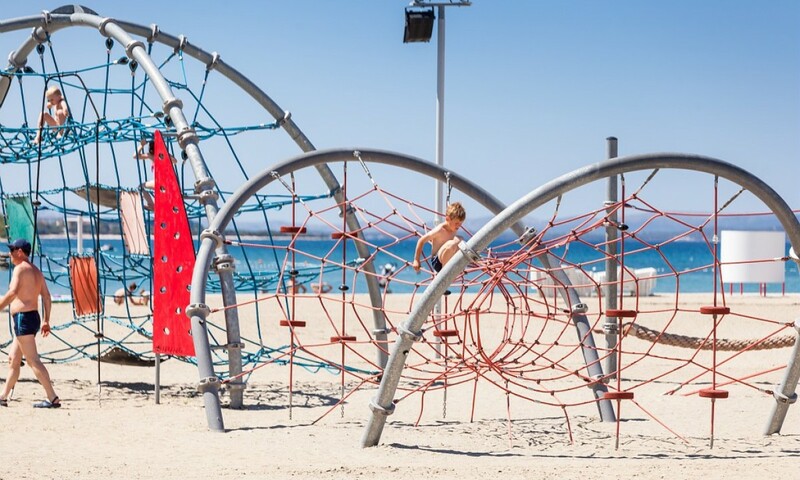 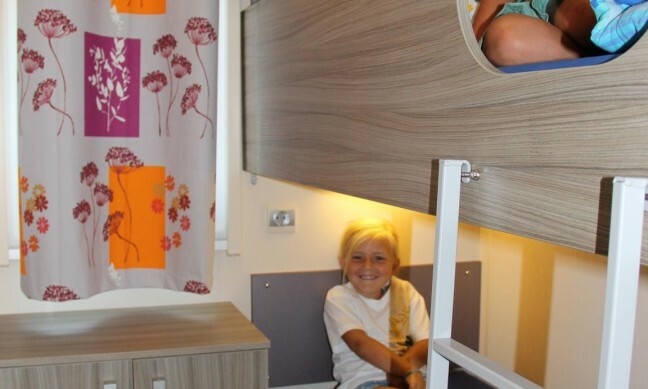 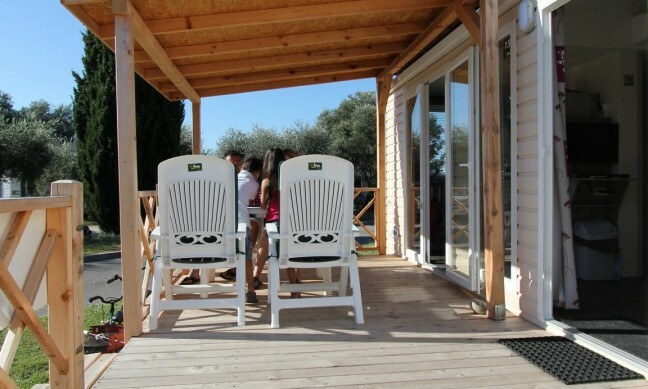 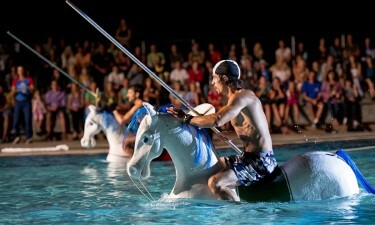 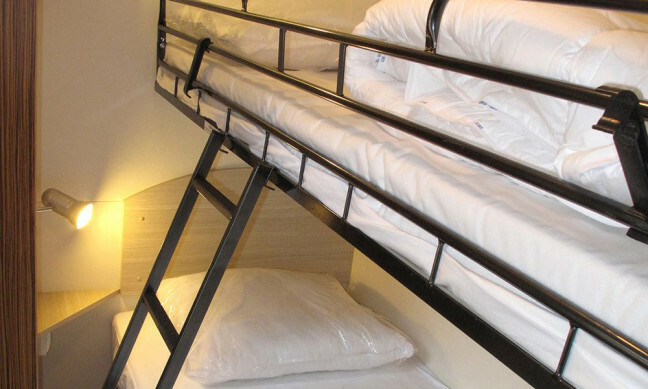 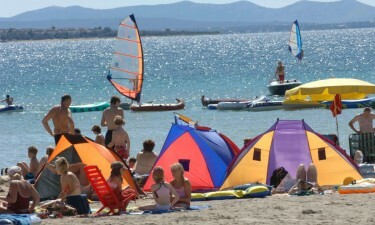 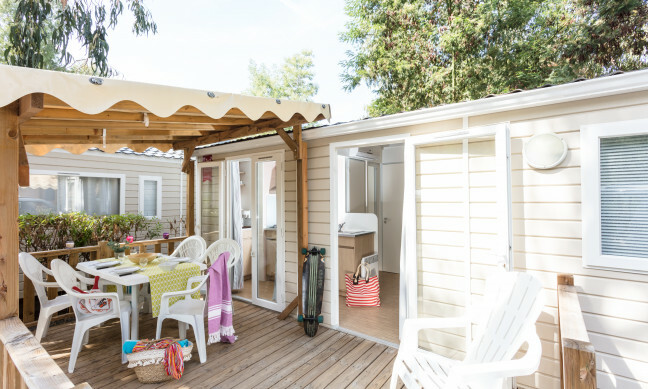 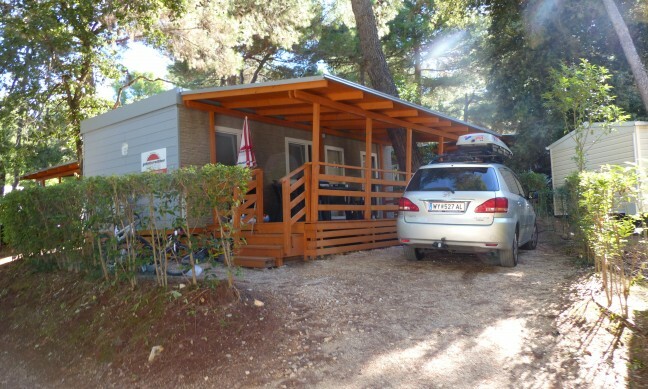 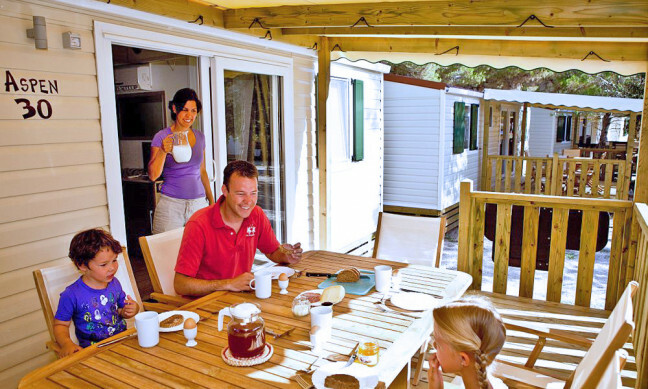 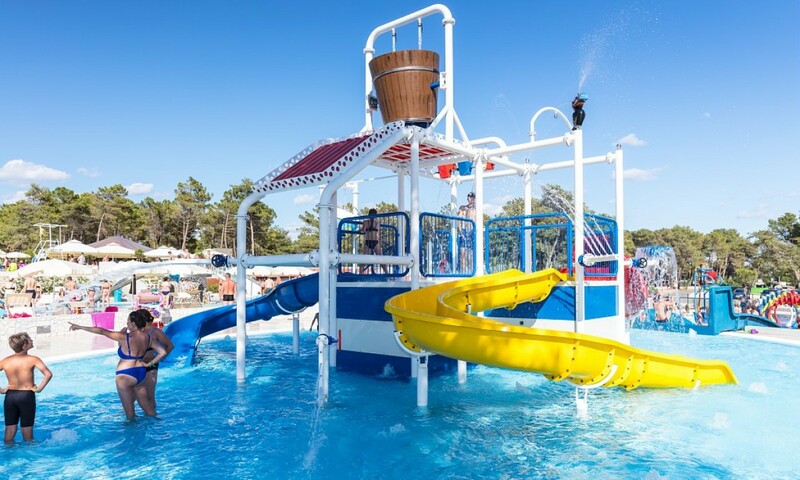 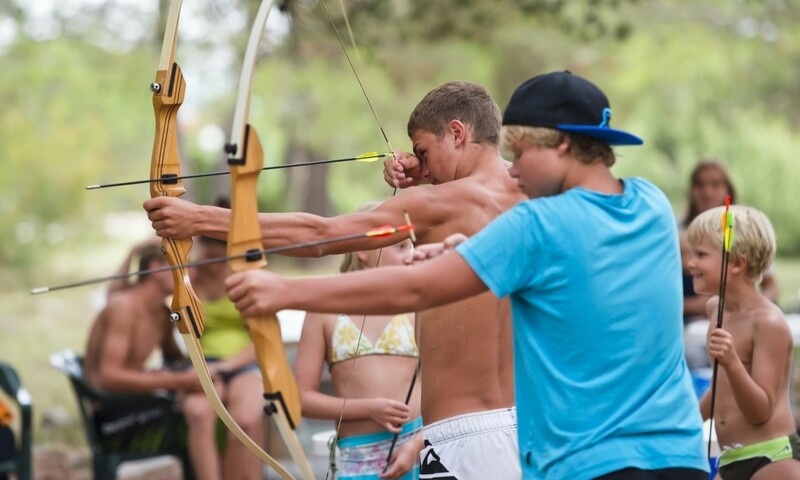 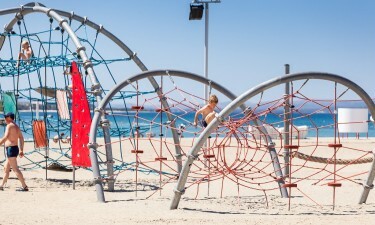 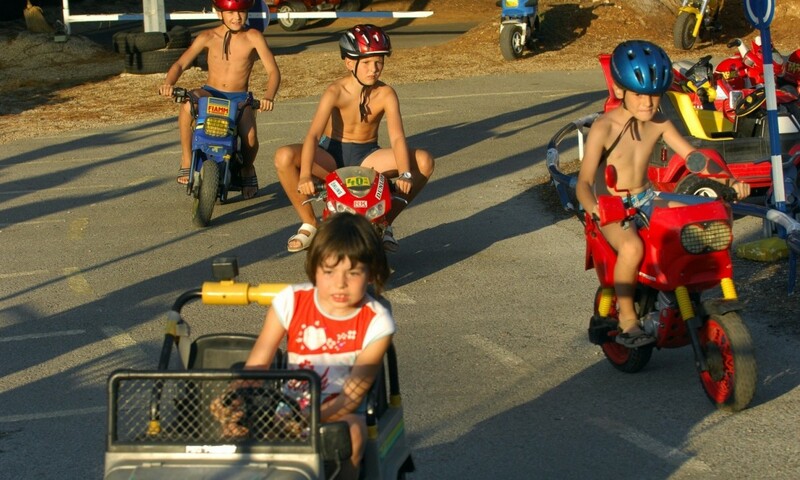 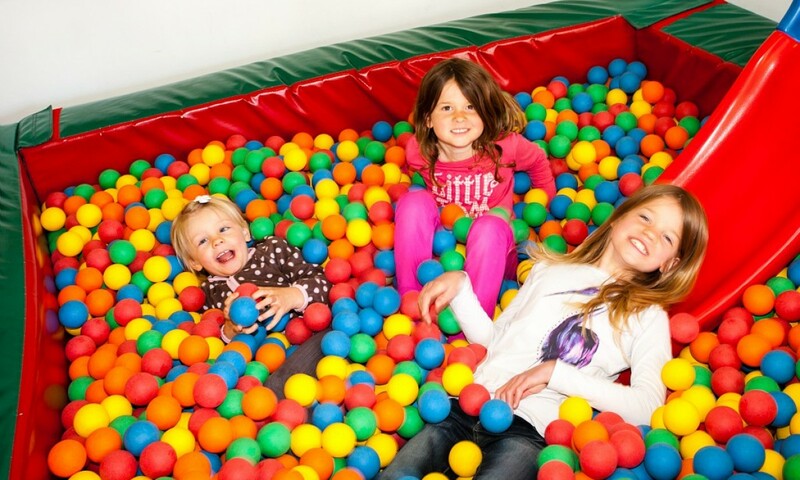 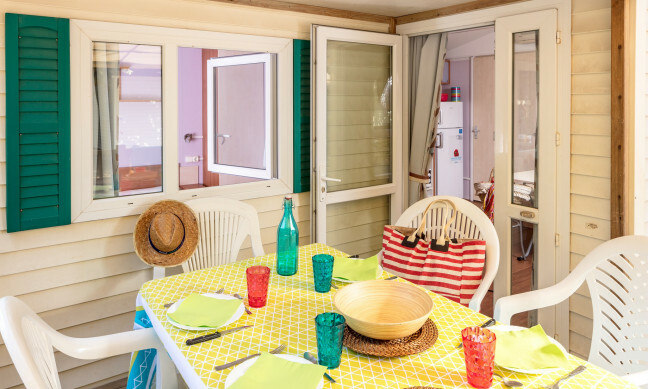 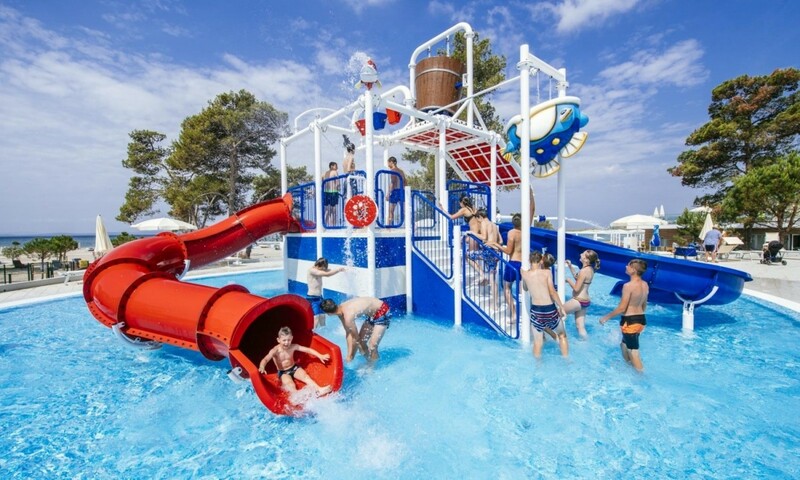 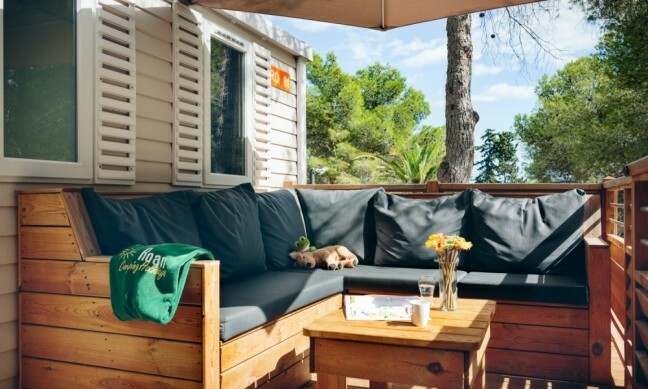 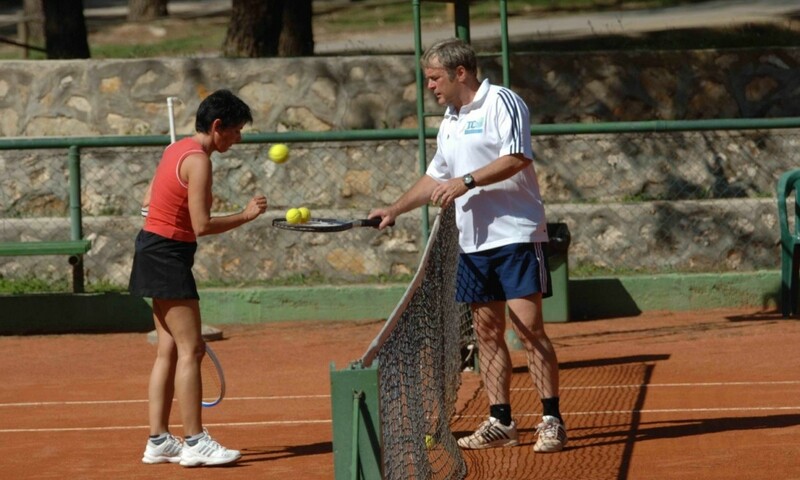 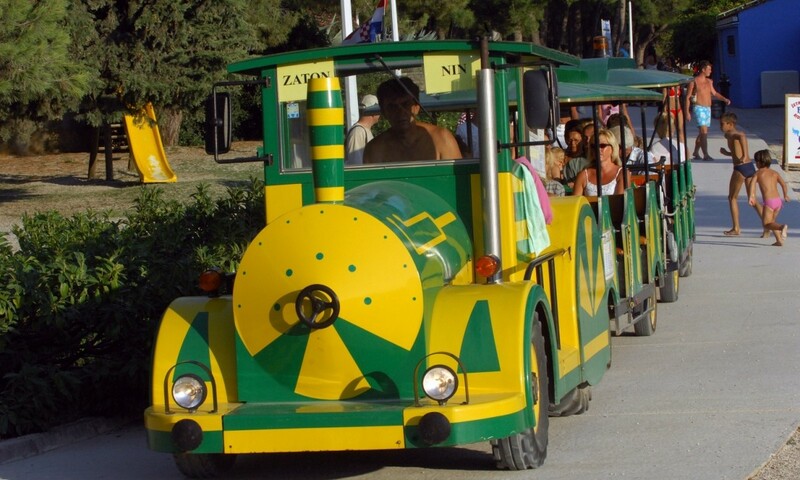 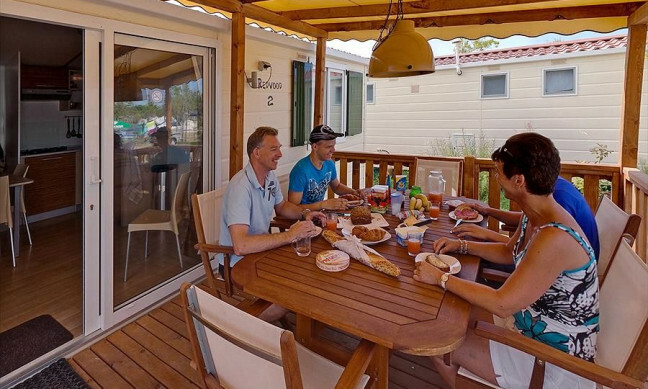 Zaton Holiday Resort is a large and lively campsite with activities for everyone. There is a commercial centre with several shops, restaurants and cafes, which all have outside seating and are open until late at night. 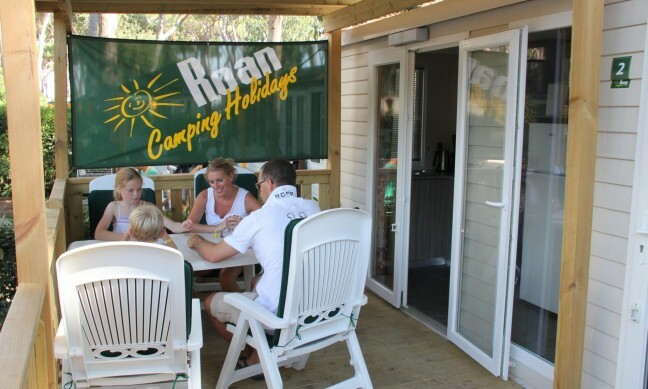 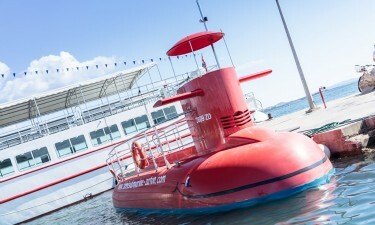 During the day there is a variety of entertainment organised for all ages, which continue into the evening with family events such as live music. 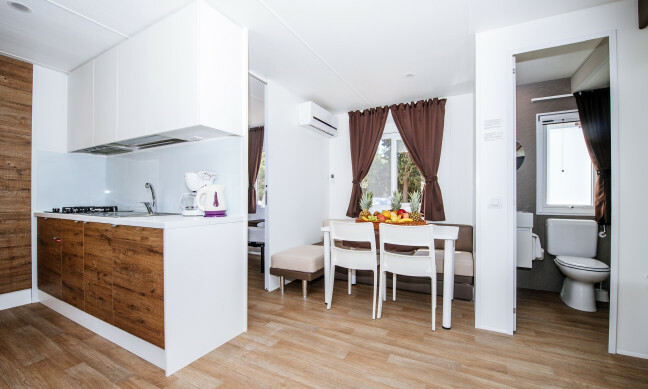 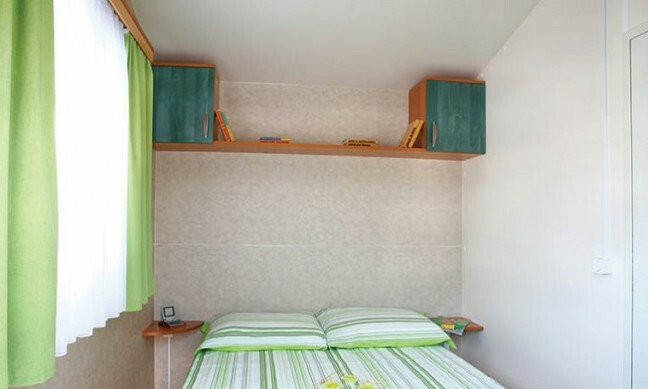 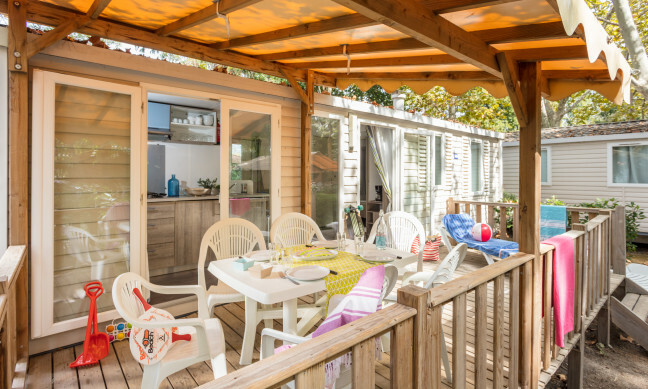 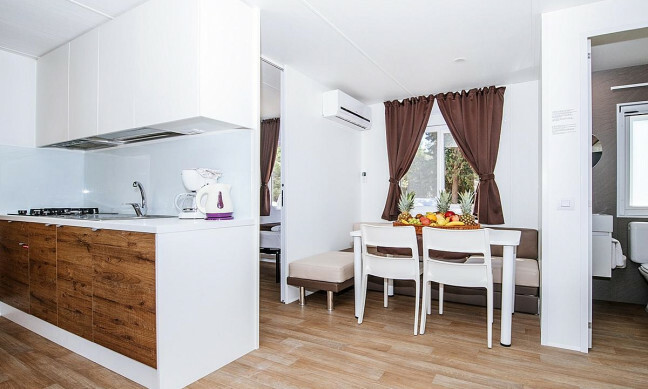 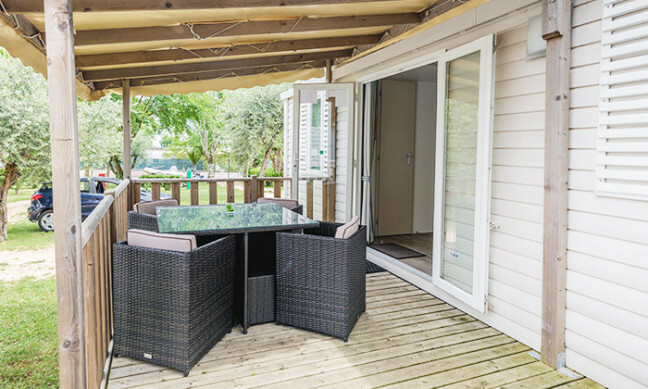 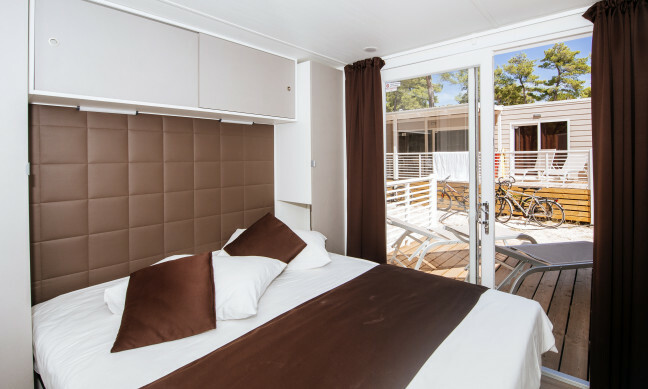 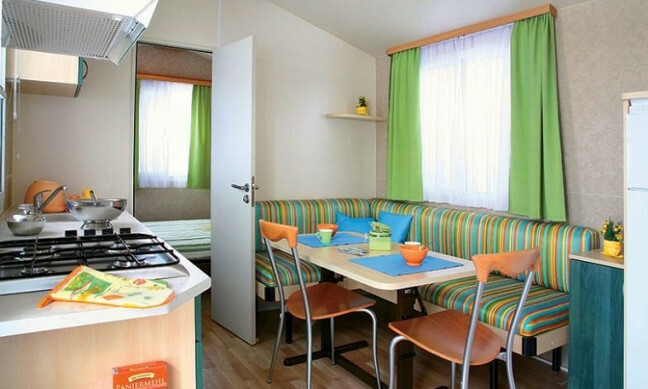 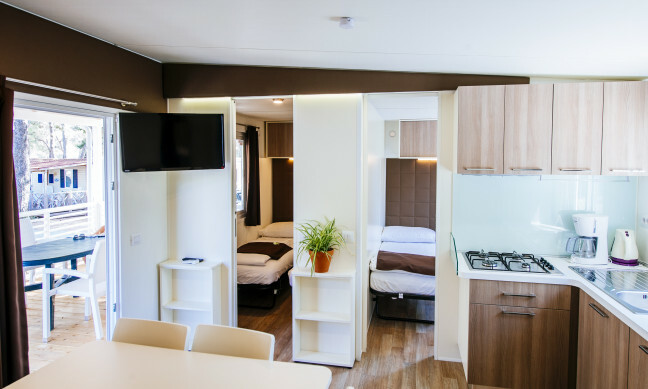 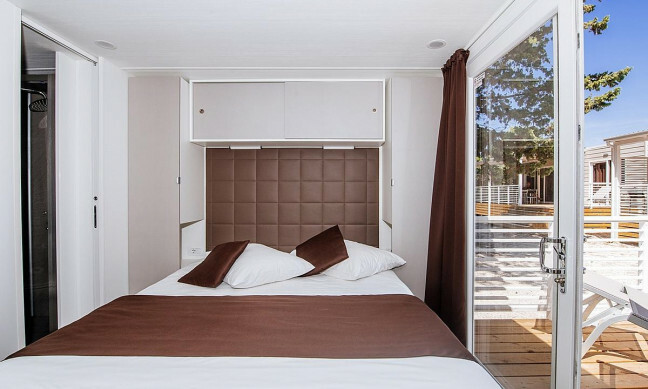 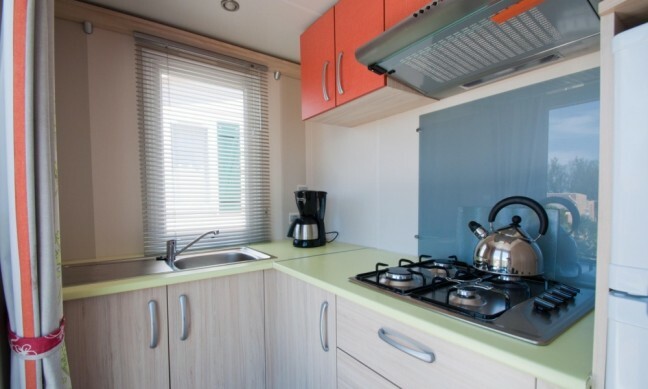 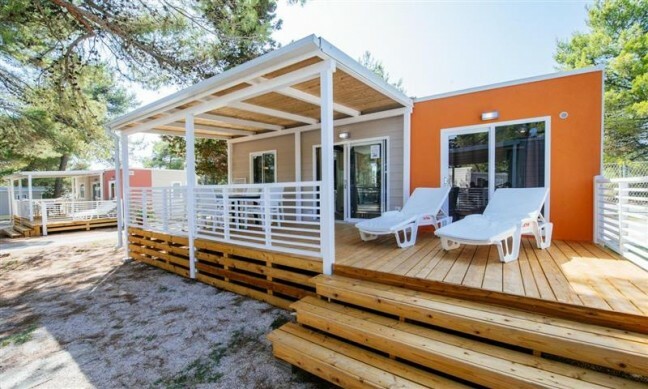 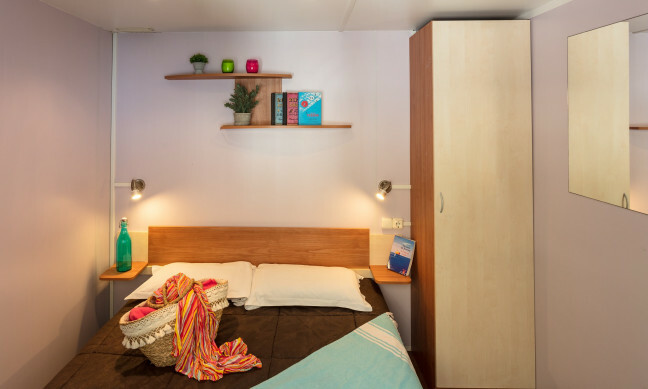 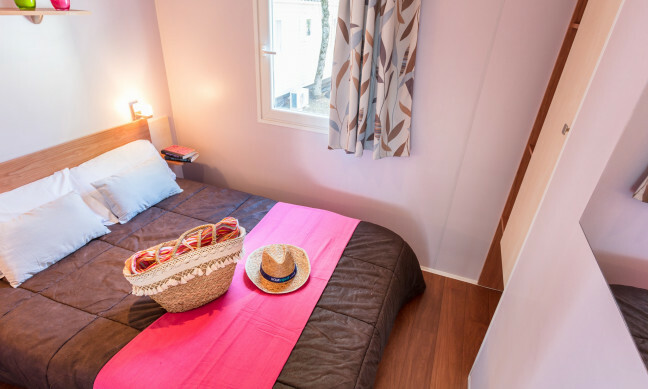 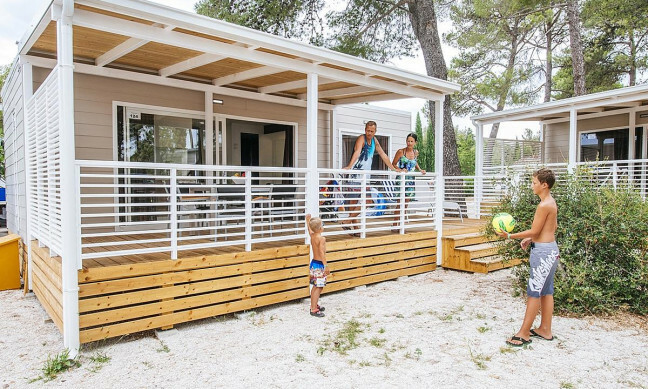 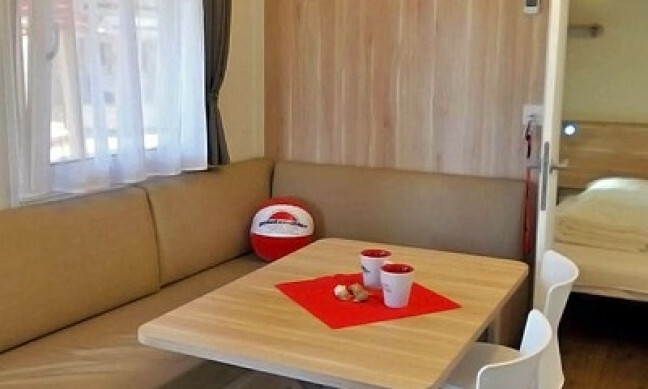 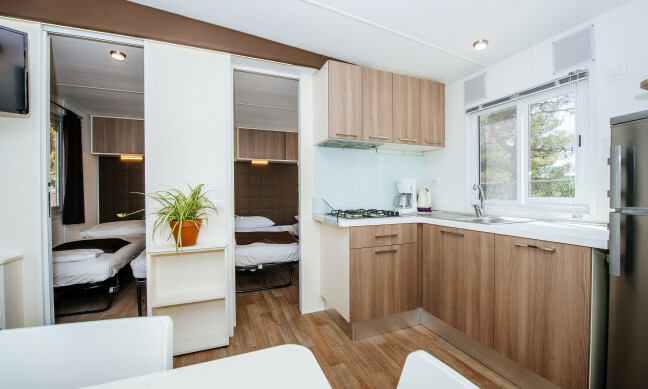 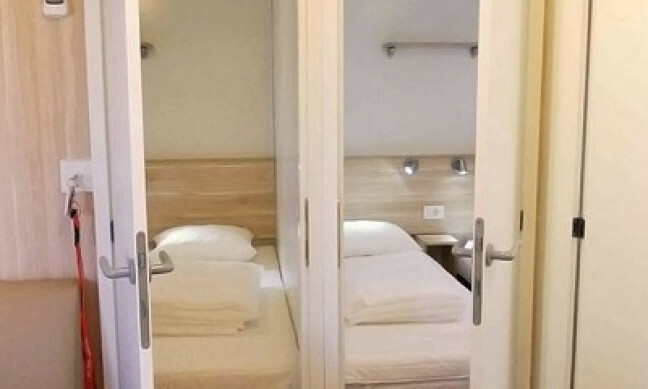 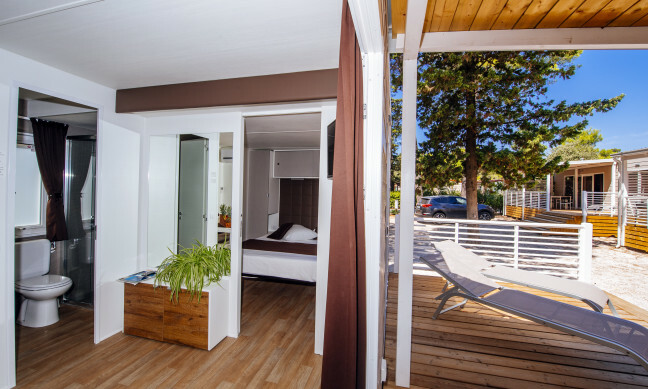 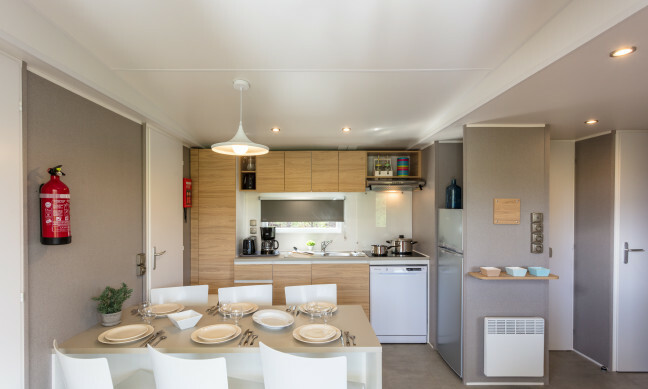 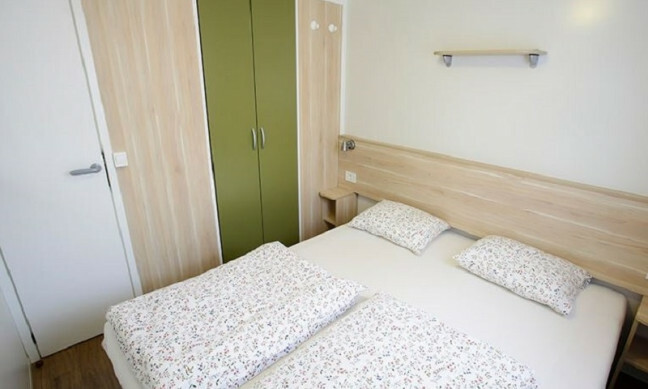 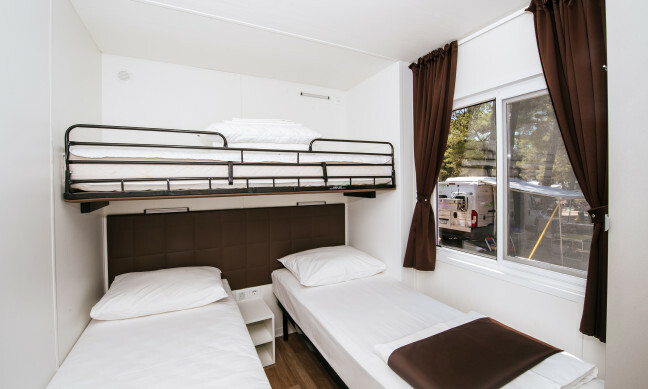 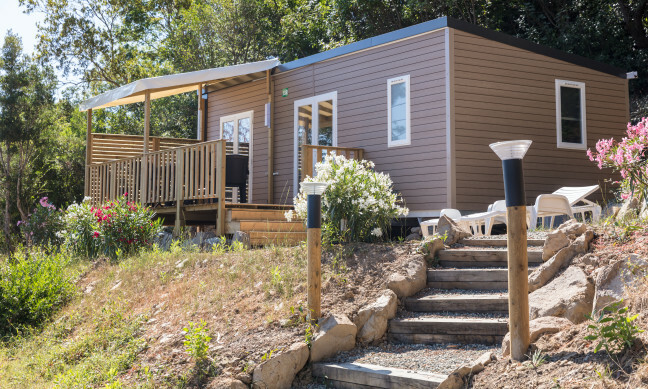 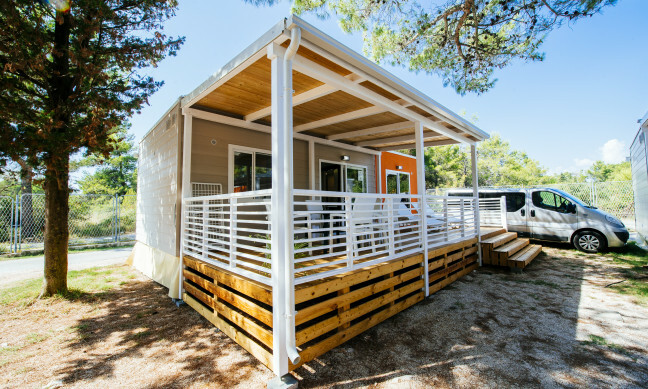 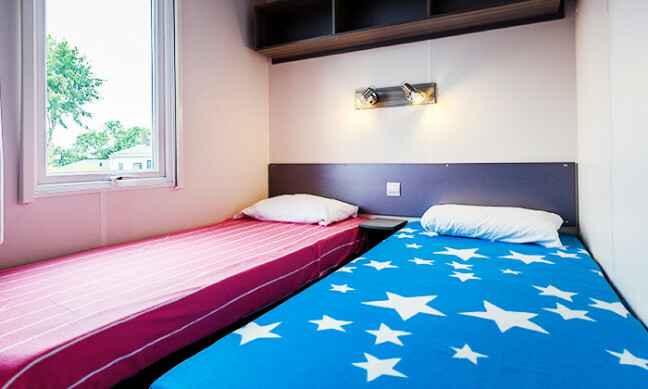 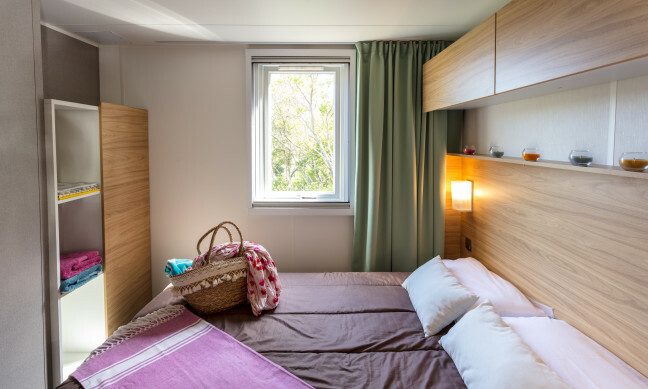 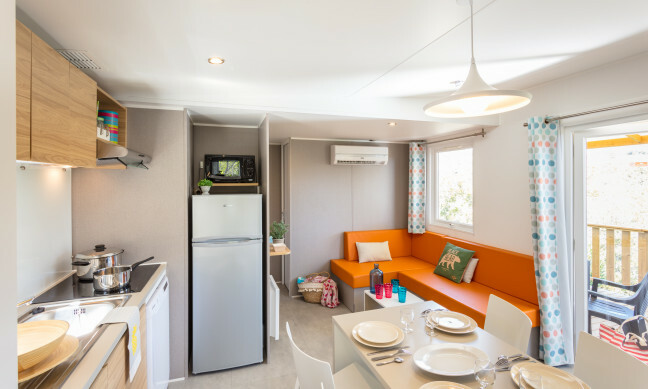 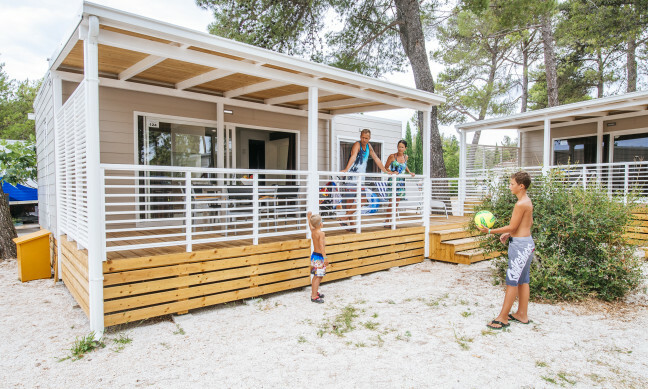 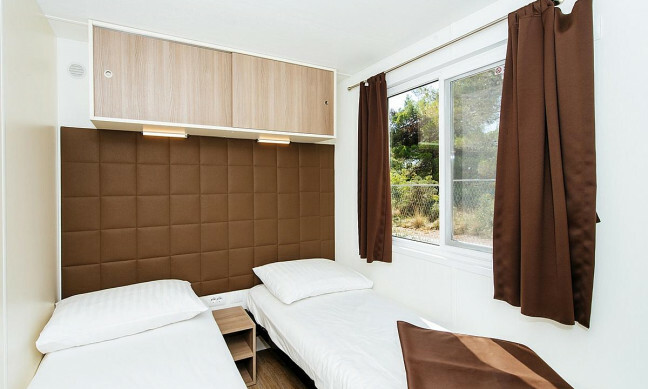 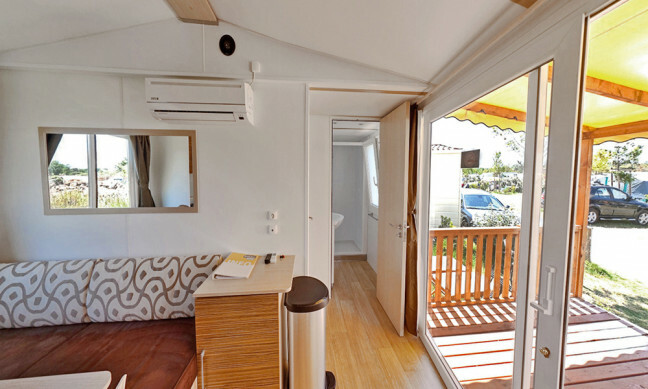 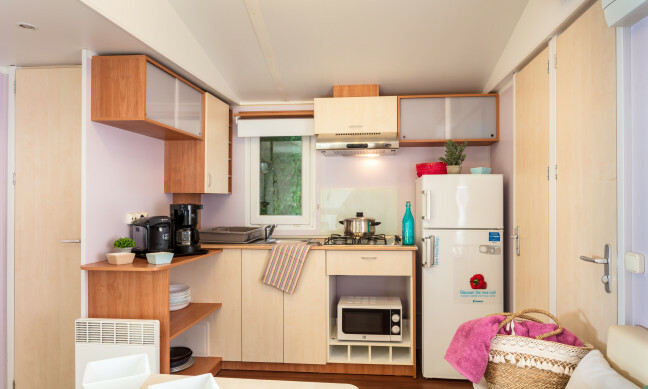 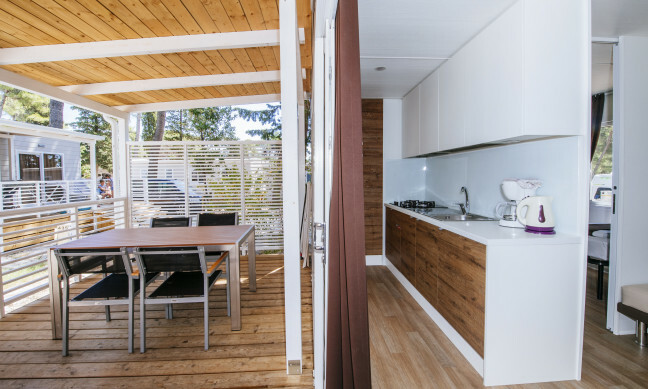 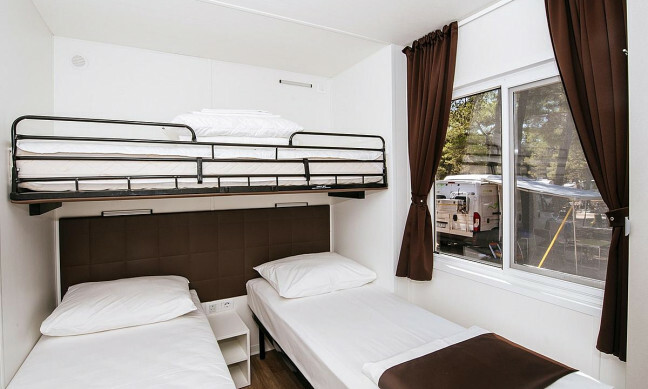 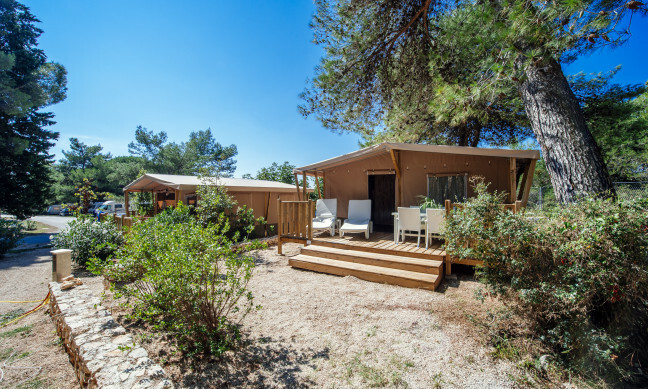 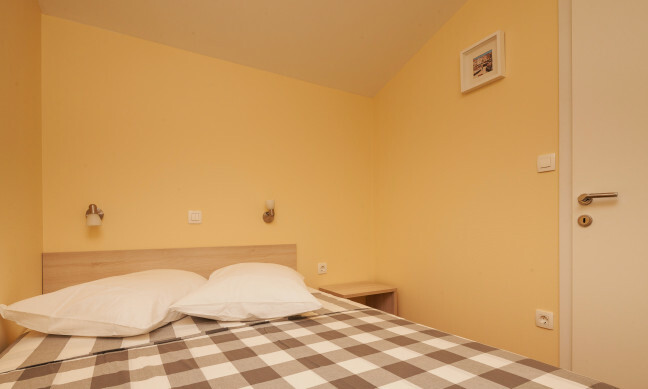 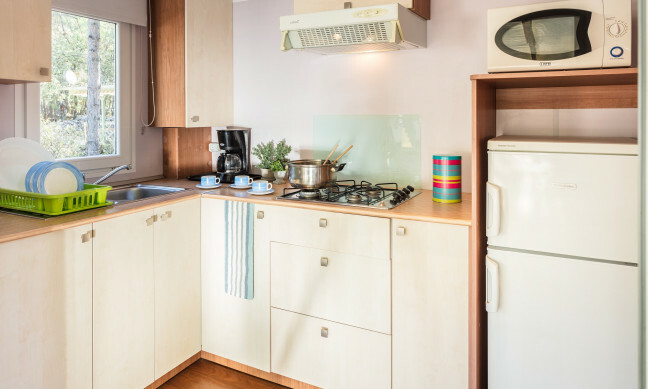 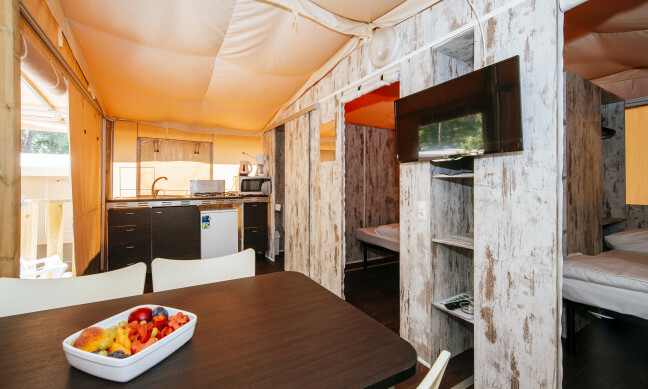 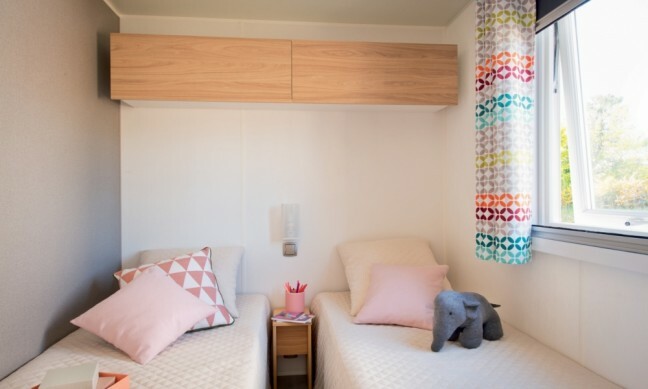 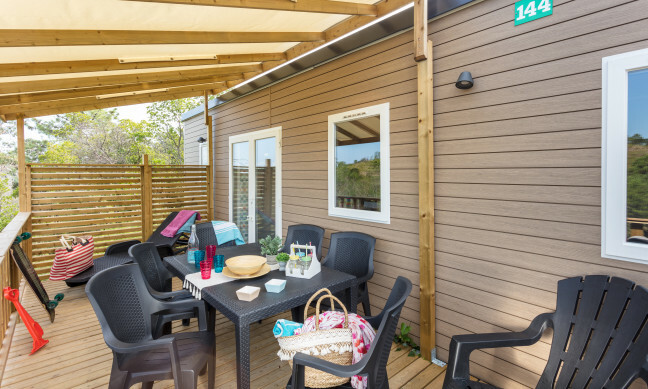 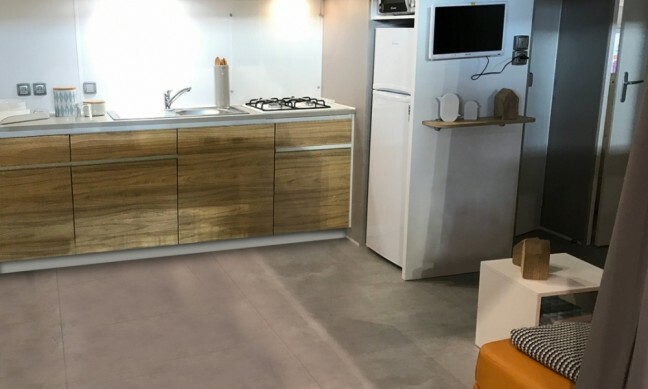 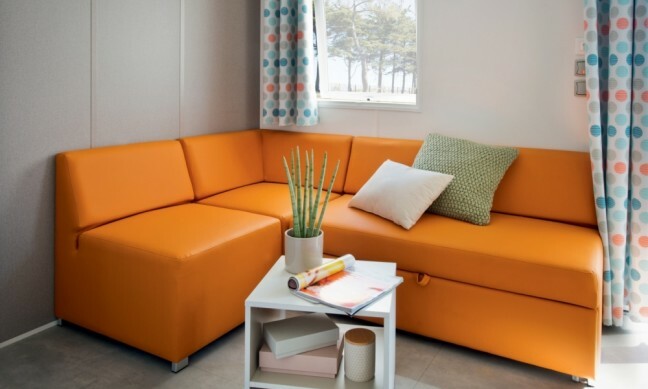 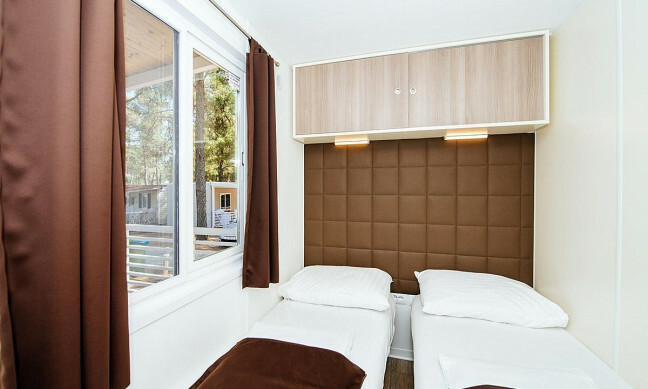 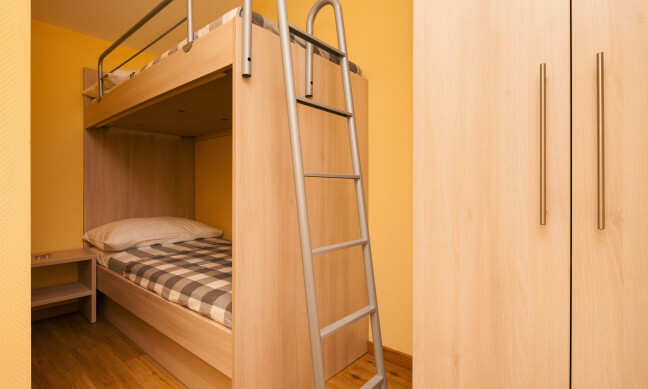 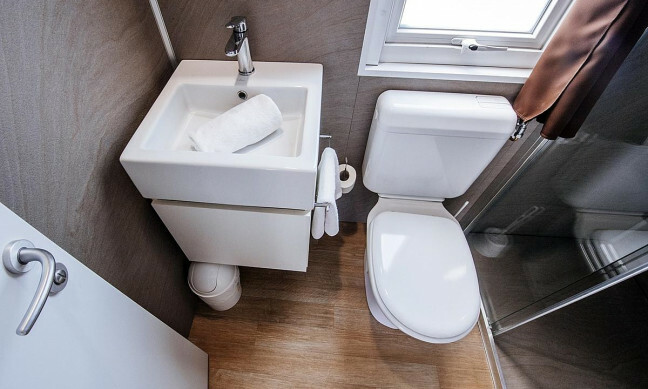 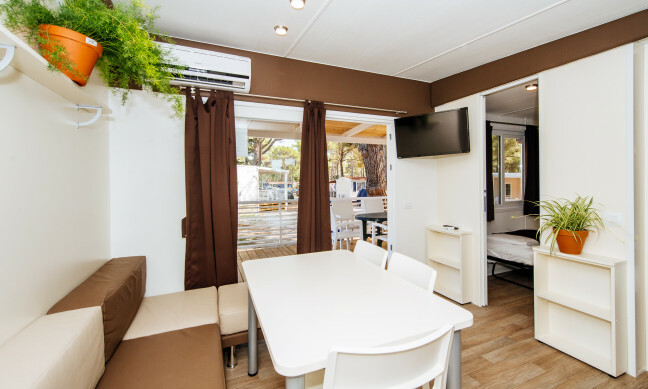 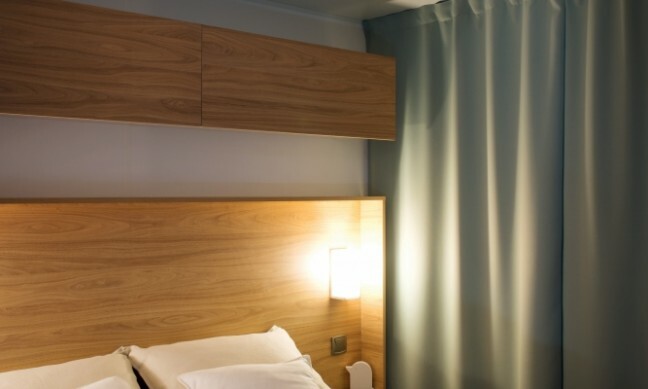 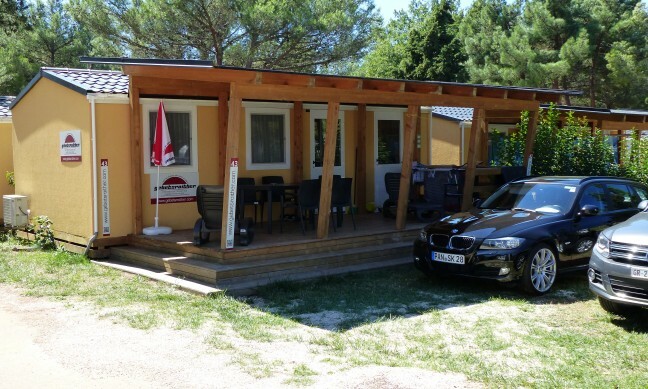 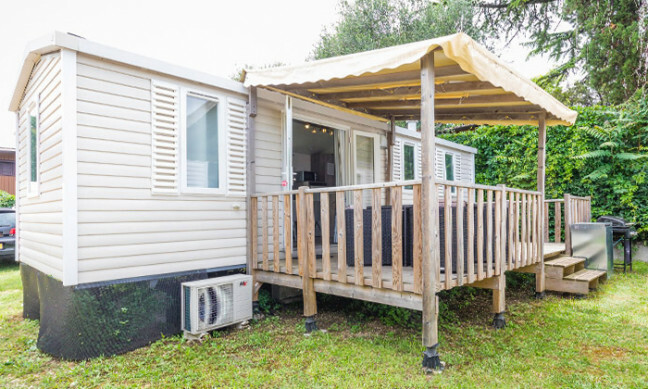 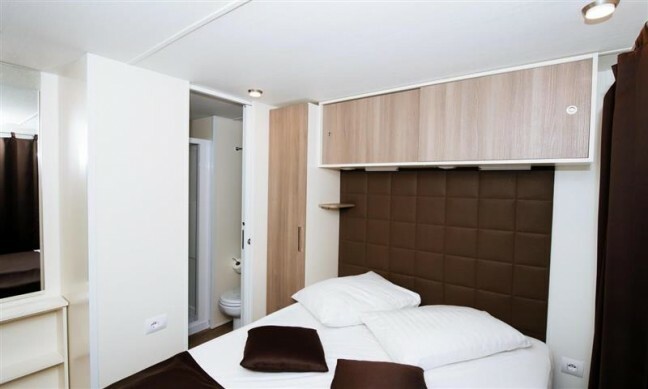 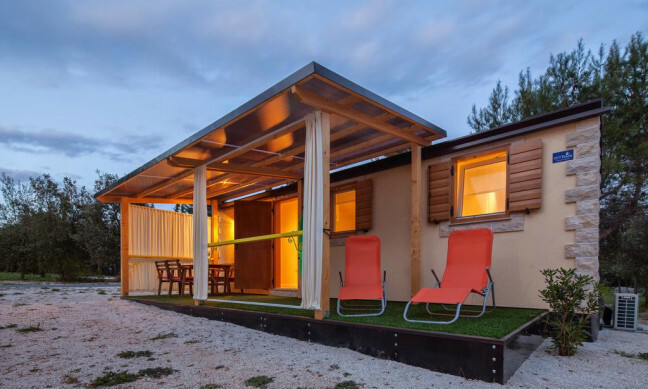 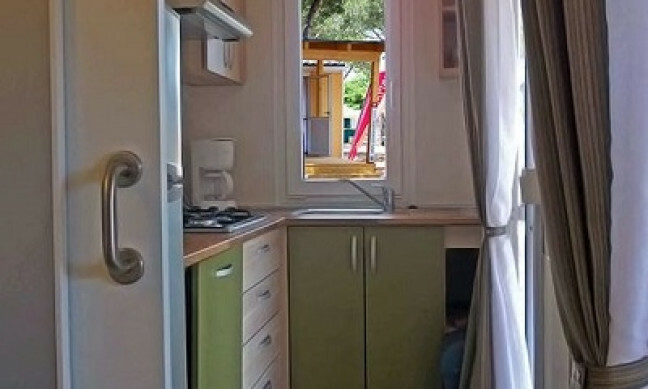 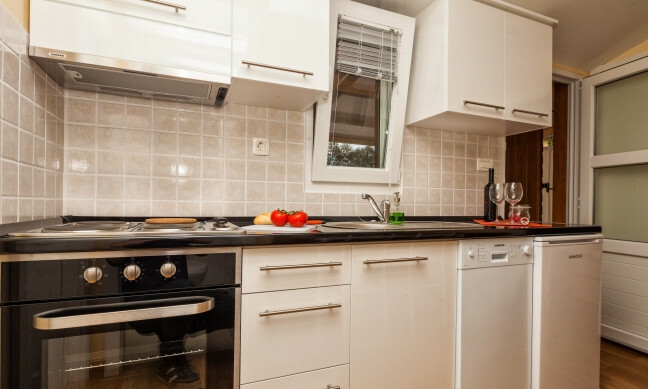 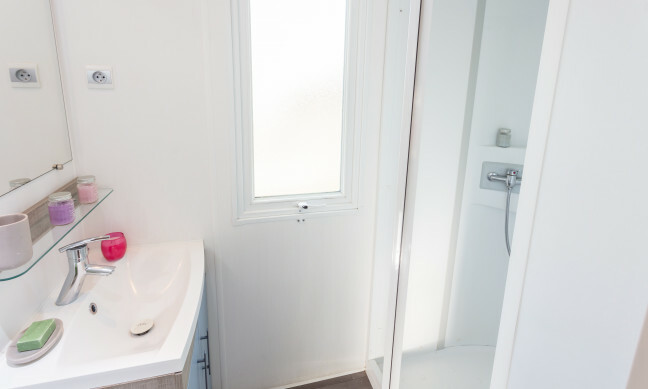 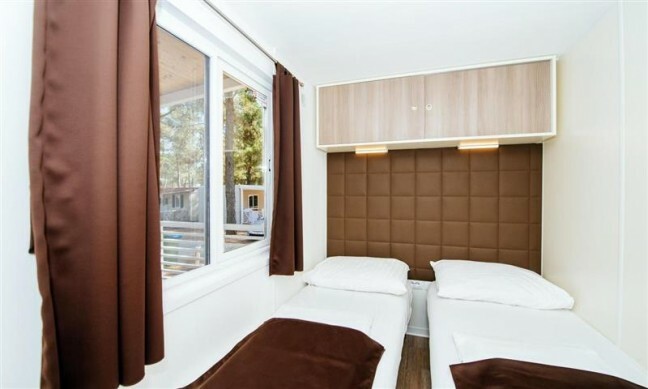 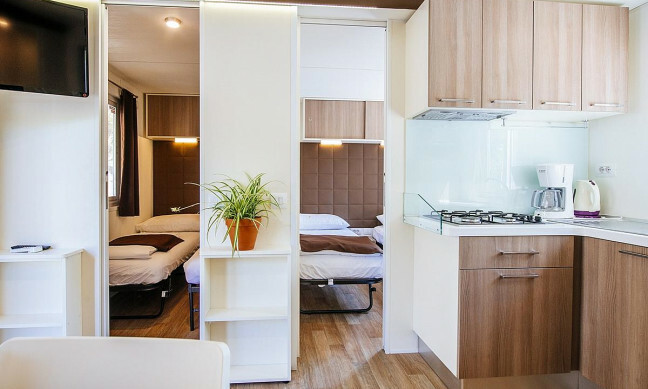 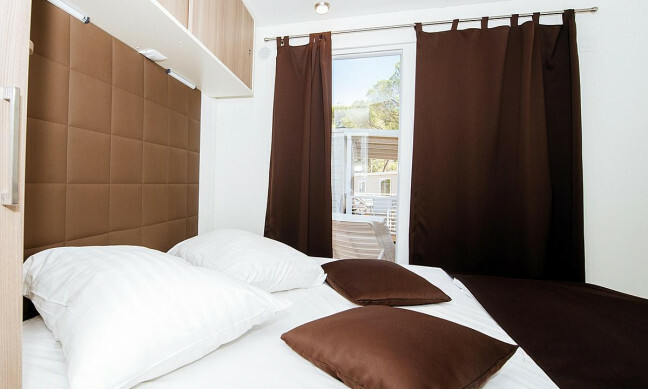 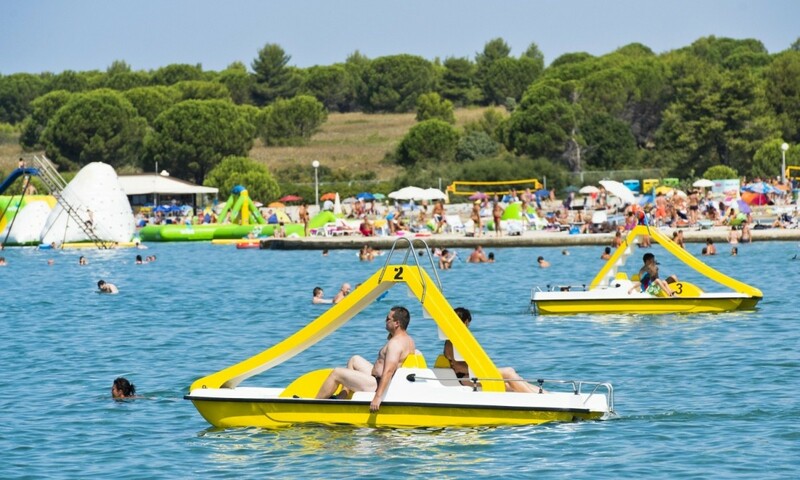 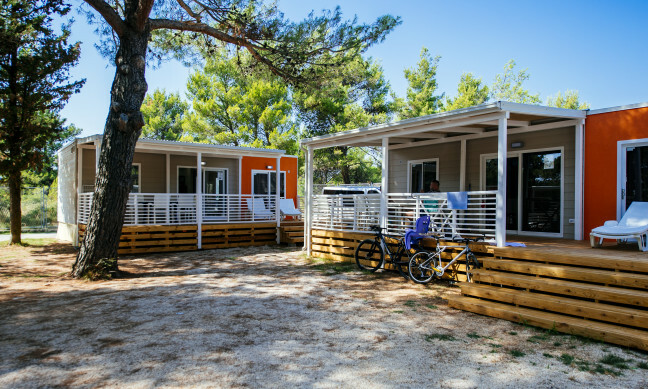 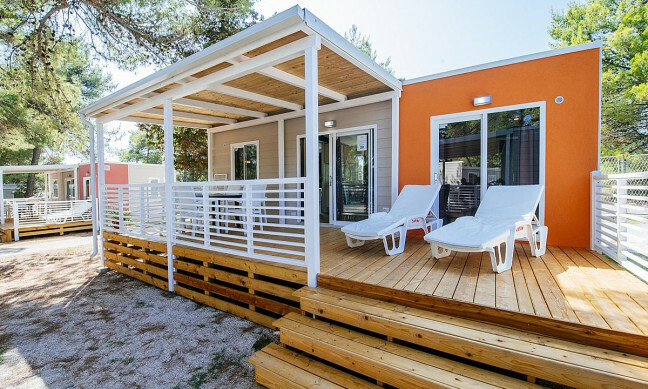 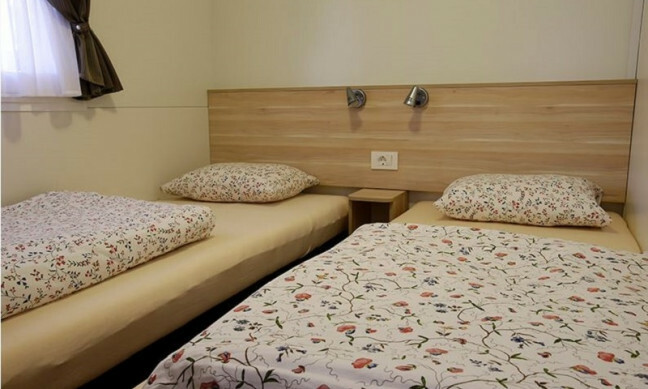 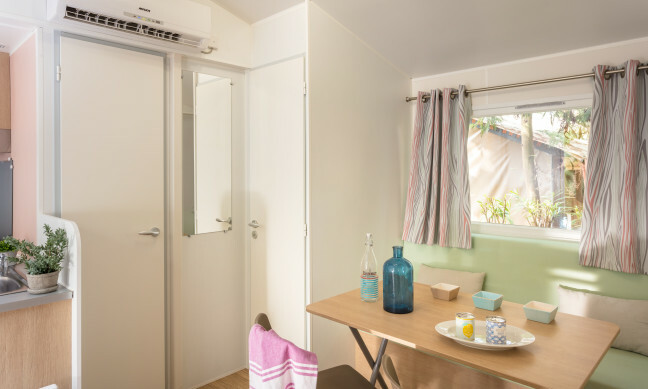 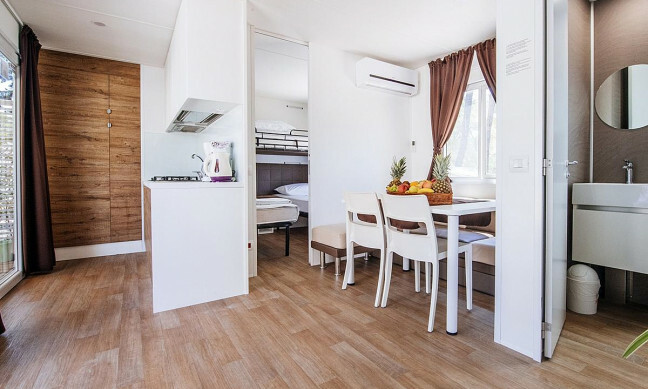 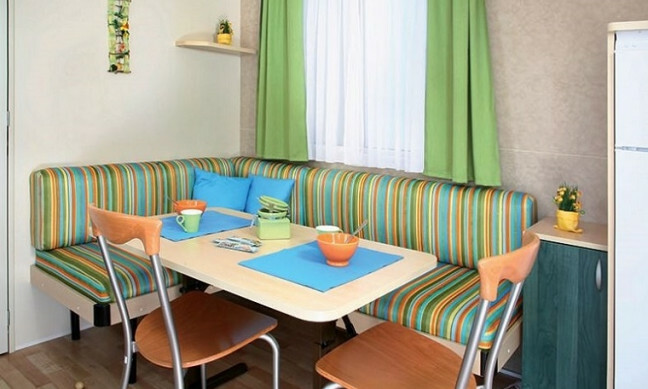 Fortunately there is a newly built motorway in Dalmatia that means that Camping Zaton Holiday Resort is easily reached and also ensures that you can see the fantastic sights nearby. There are several beautiful towns in the nearby area that we recommend you visit. 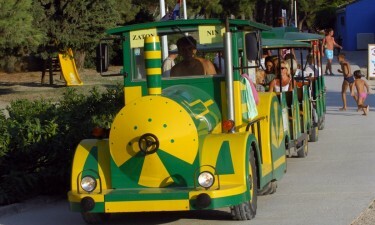 The old port of Nin is accessible by train from Camping Zaton Holiday Resort and is definitely worth a trip. 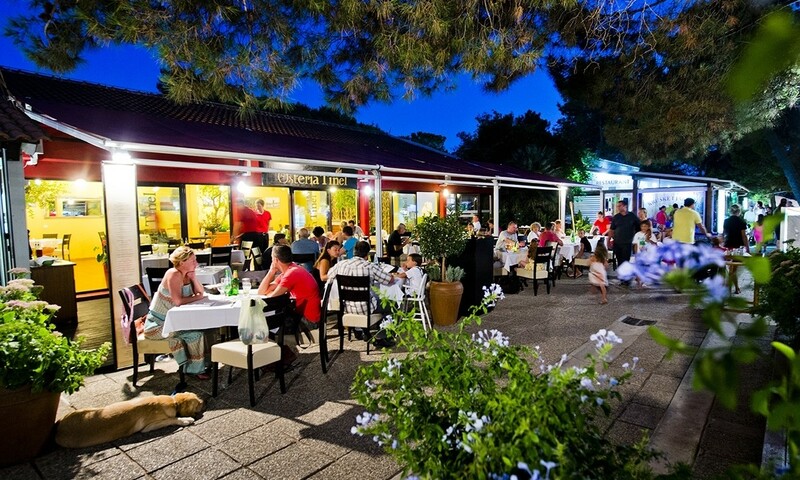 If you have the opportunity, take some time to visit the lovely old Roman centre in the town of Zadar. 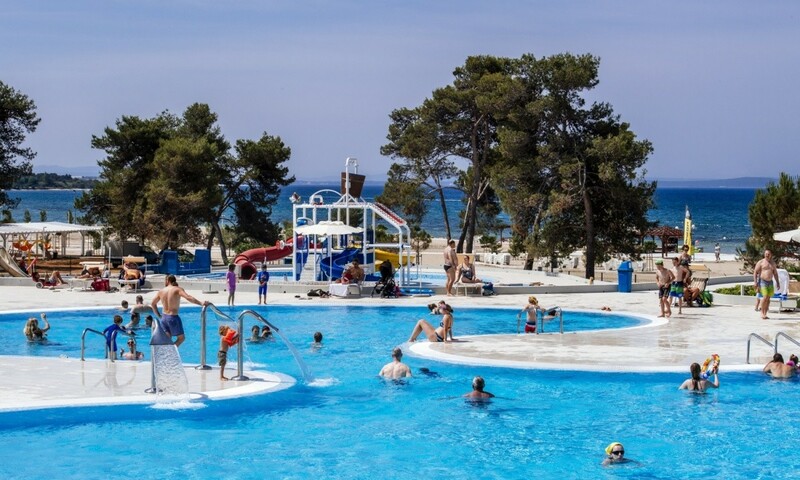 In addition, Dalmatia has some beautiful natural sights, such as the famous Plitvice Lakes National Park, which is protected by UNESCO and is about 2 hours away by car. 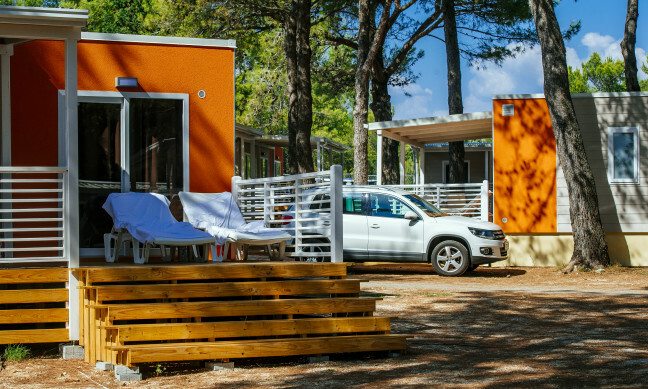 Another fantastic nature reserve is Krka National Park and is only an hour away by car from Camping Zaton Holiday Resort. 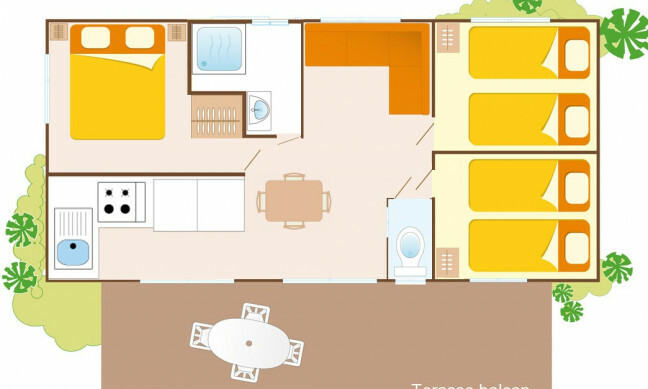 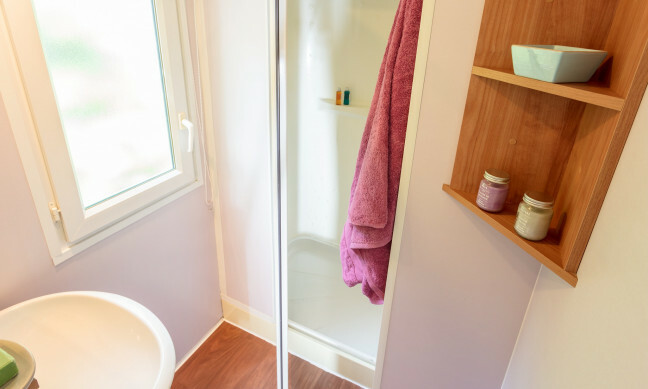 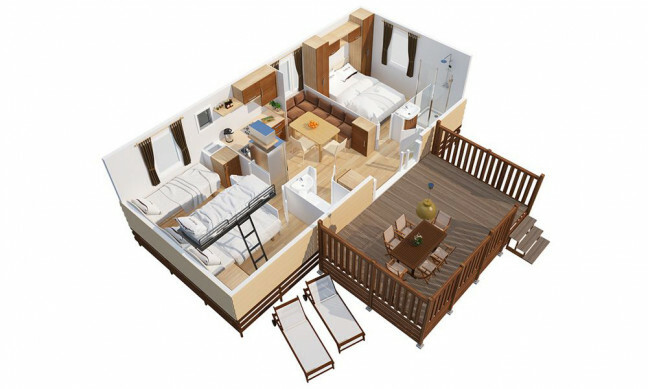 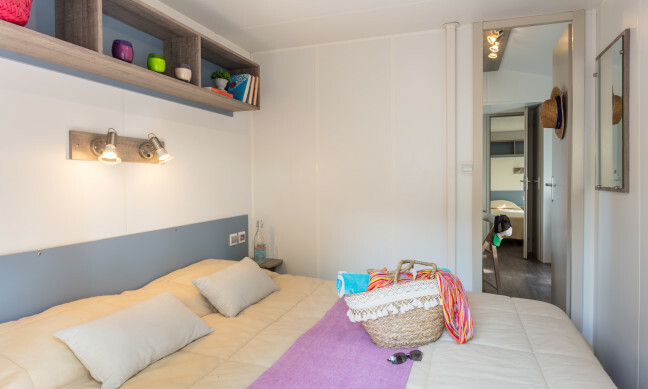 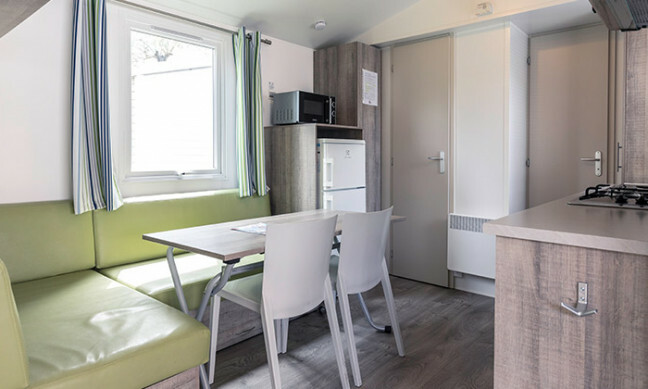 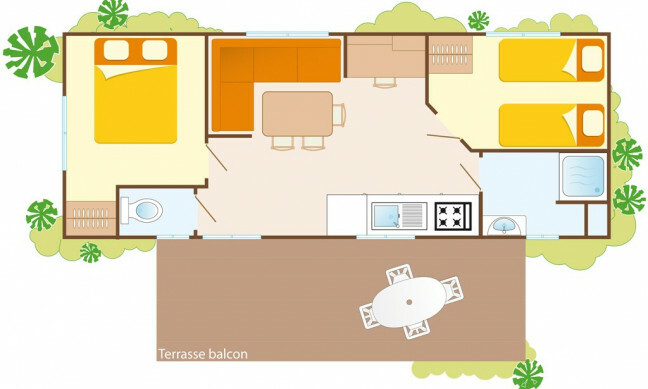 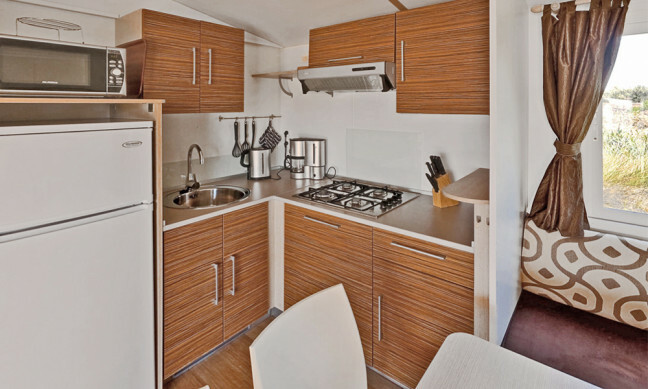 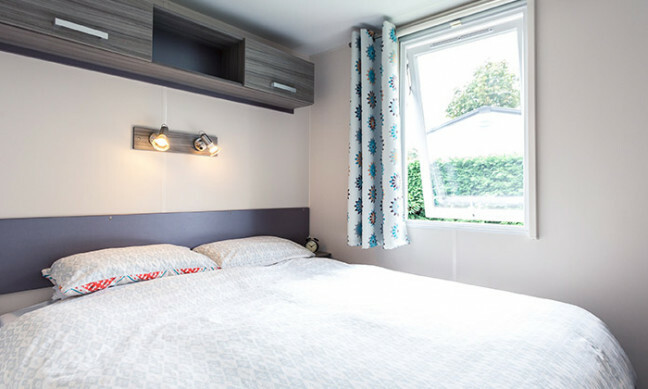 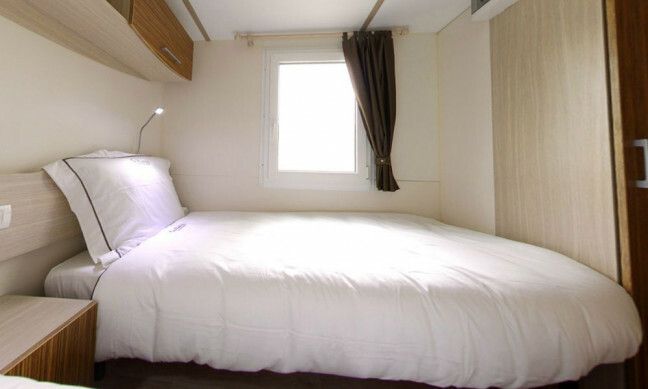 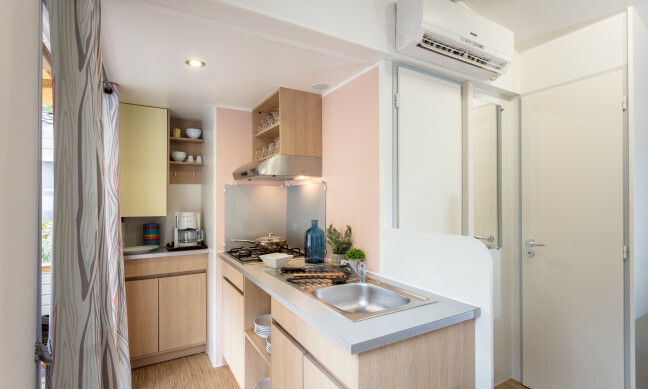 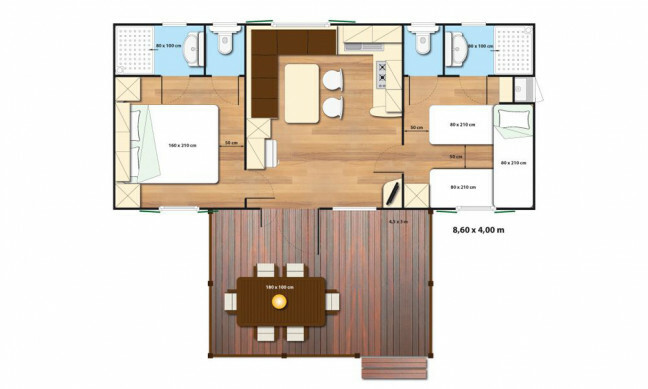 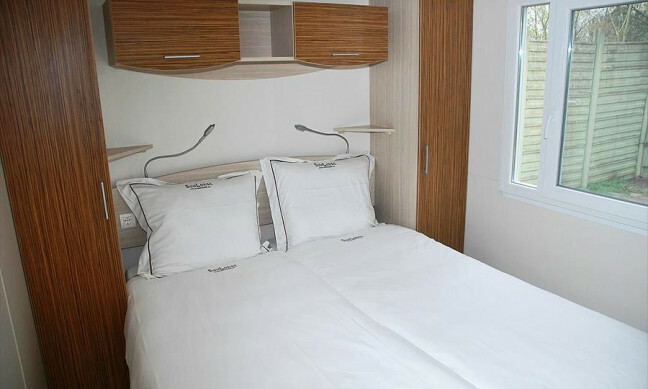 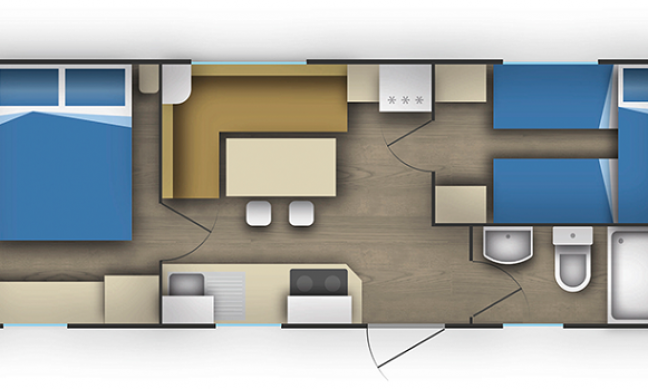 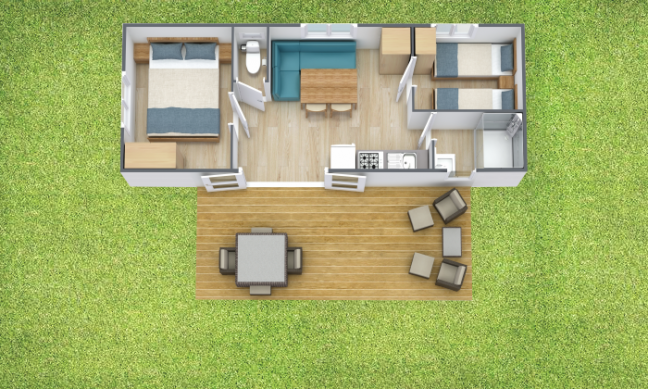 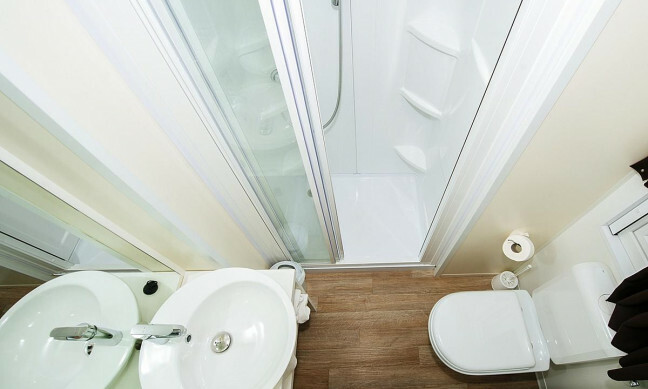 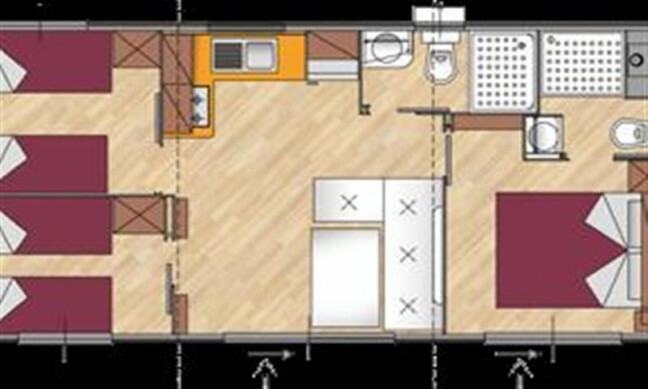 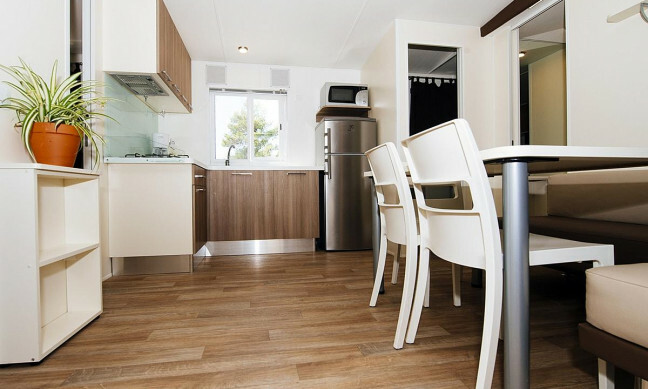 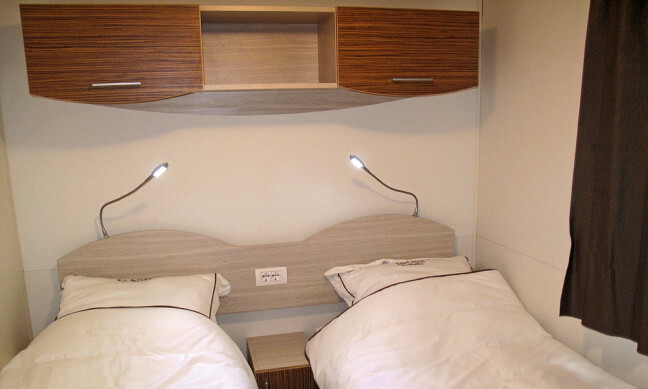 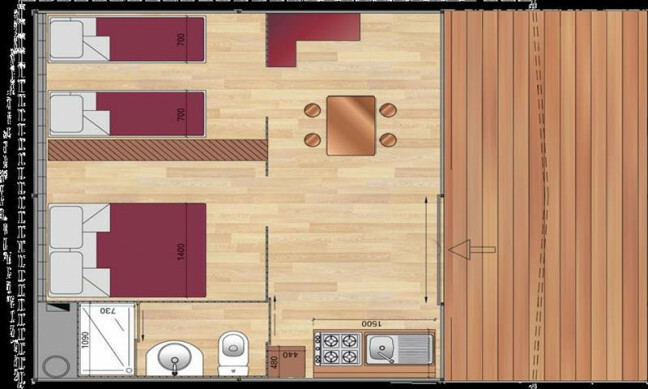 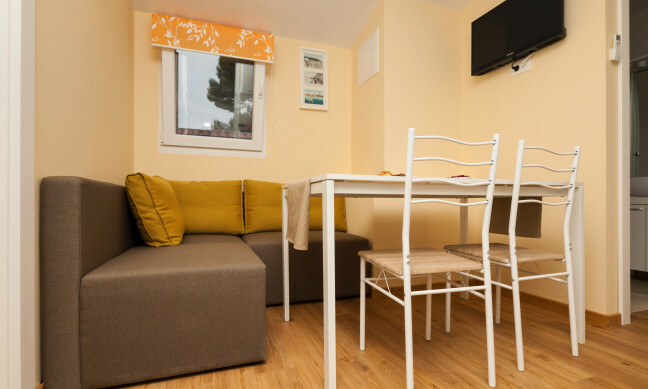 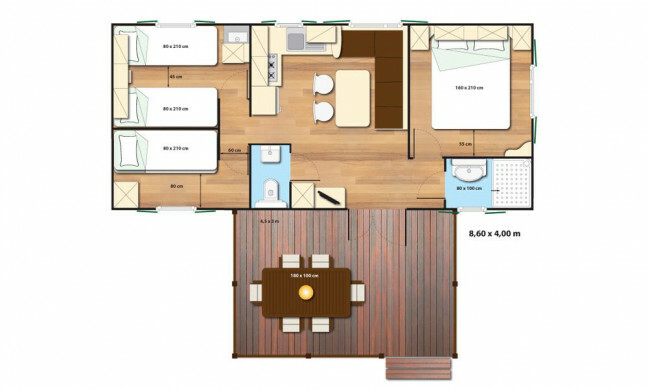 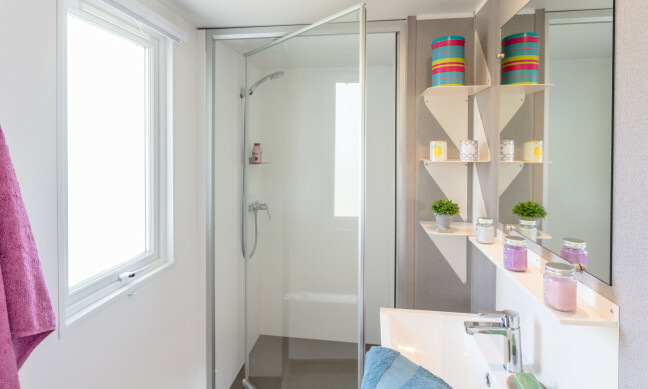 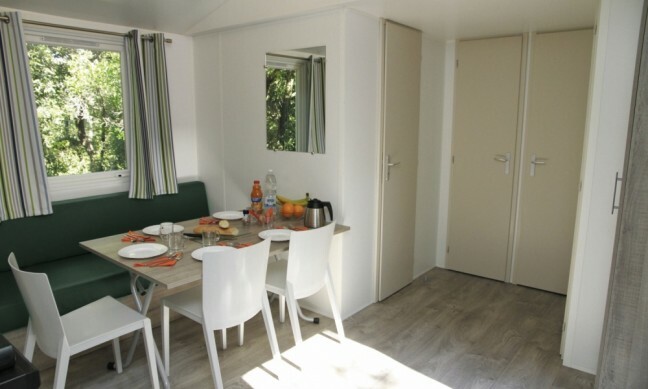 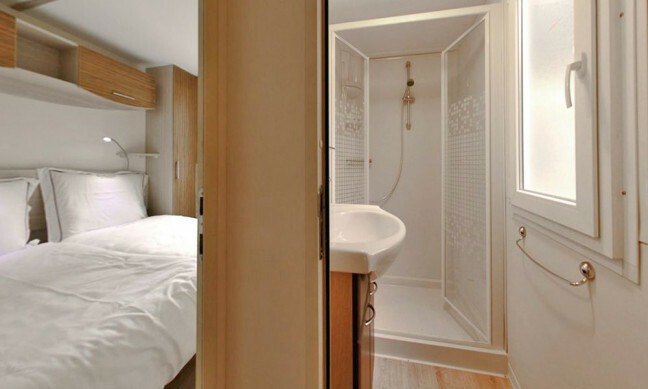 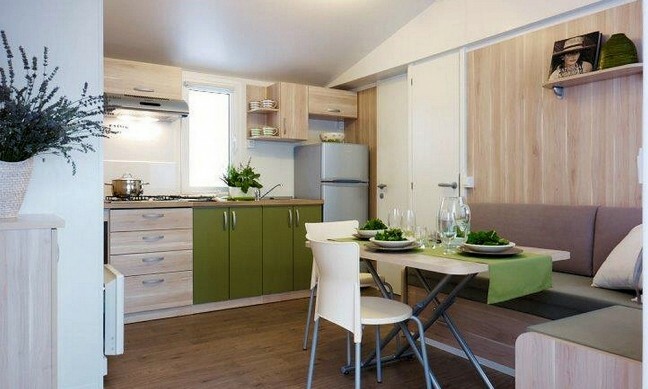 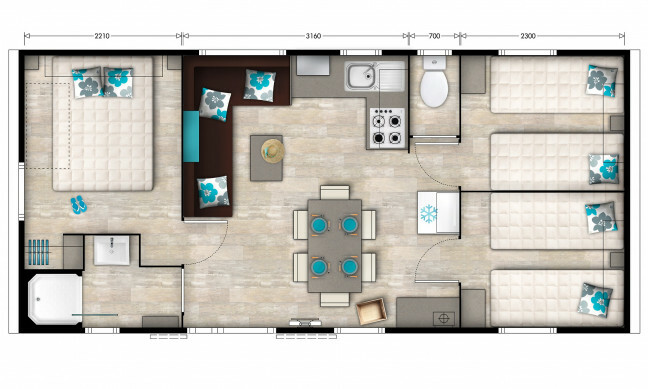 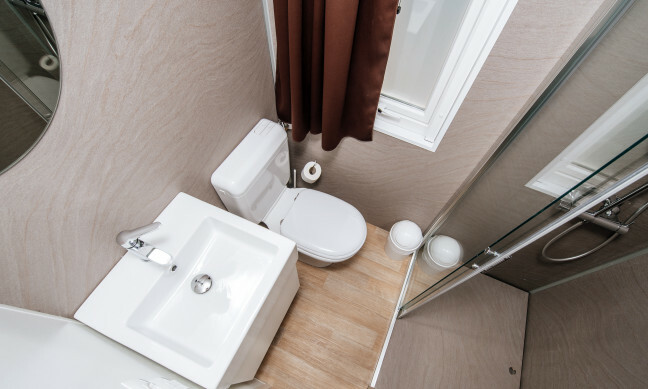 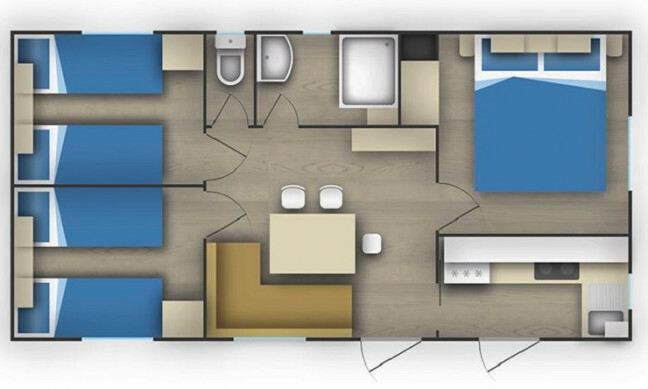 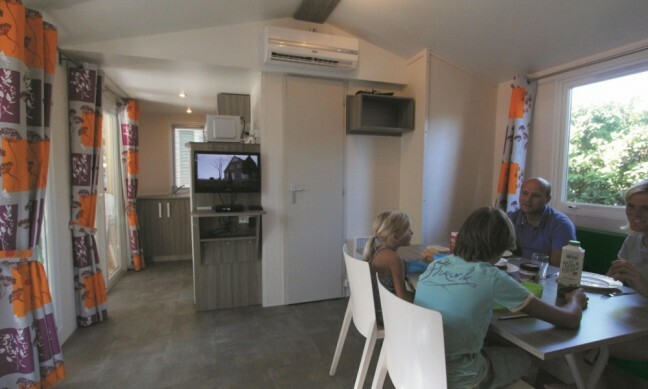 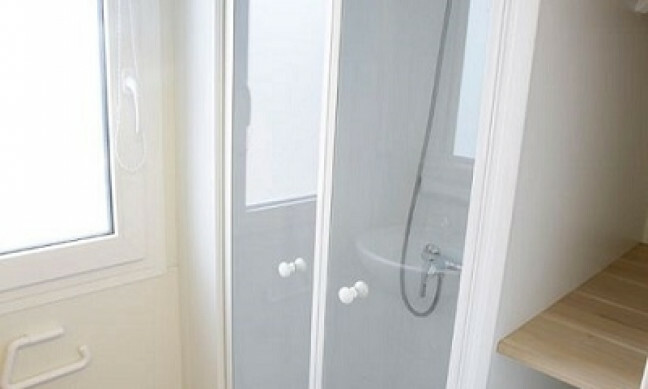 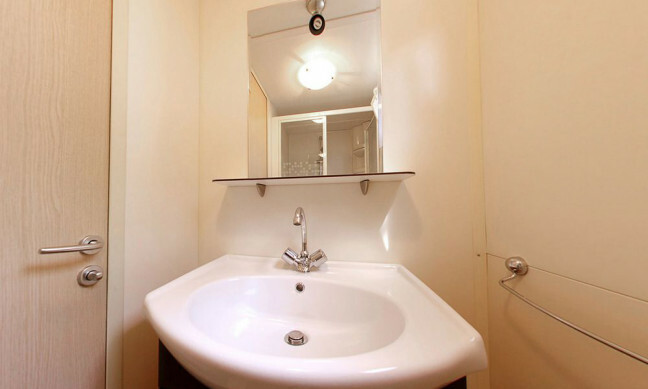 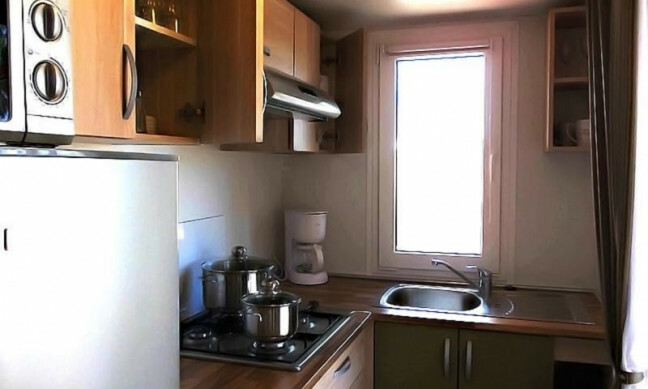 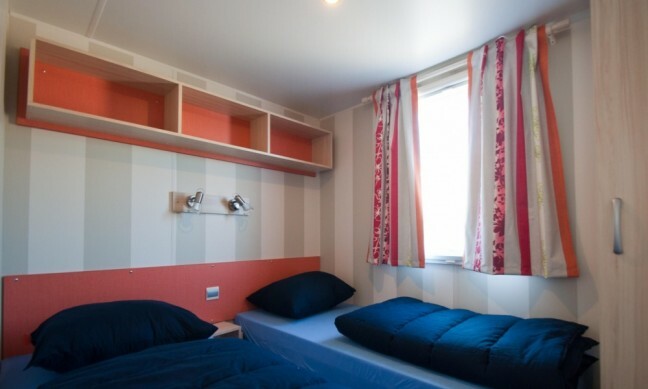 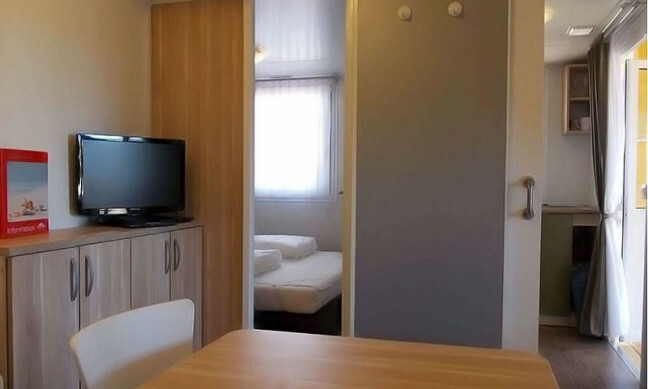 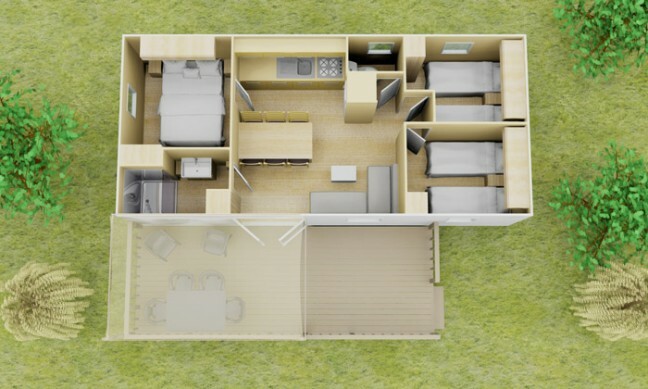 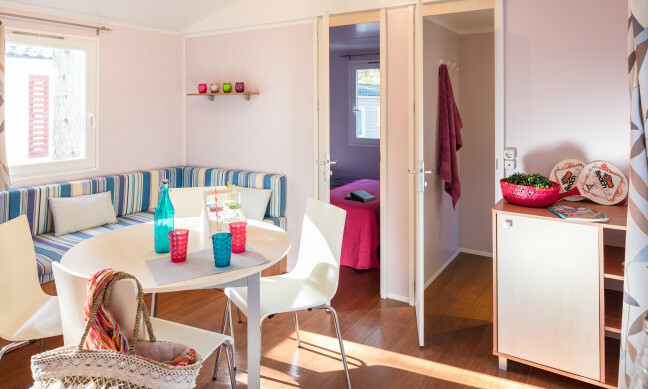 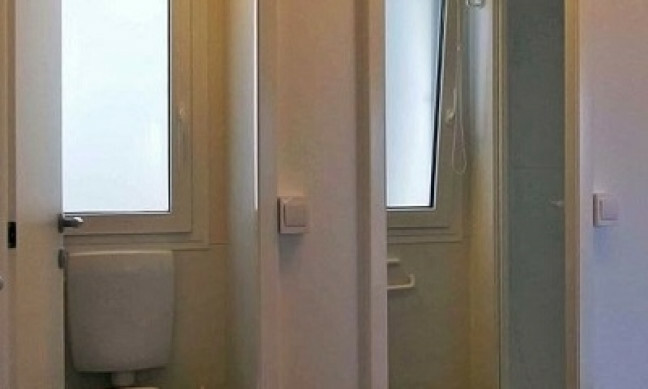 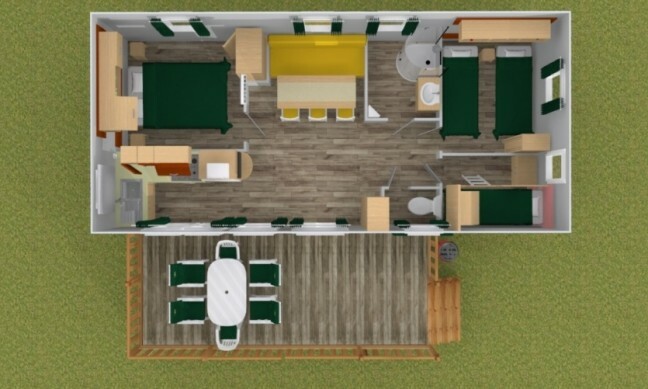 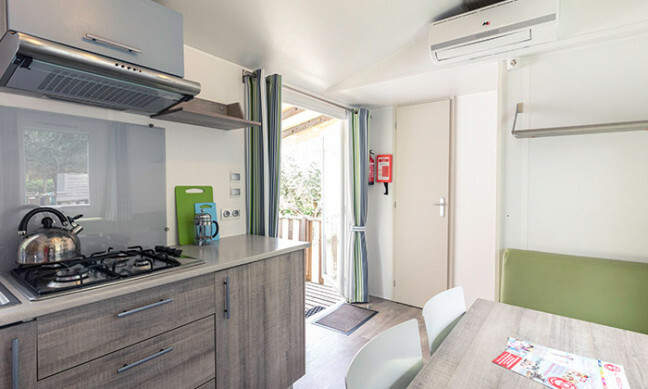 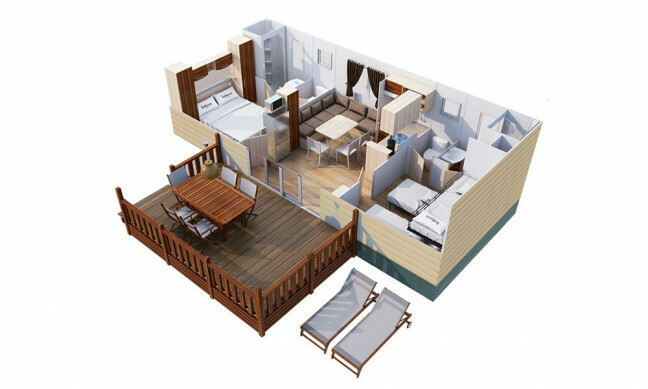 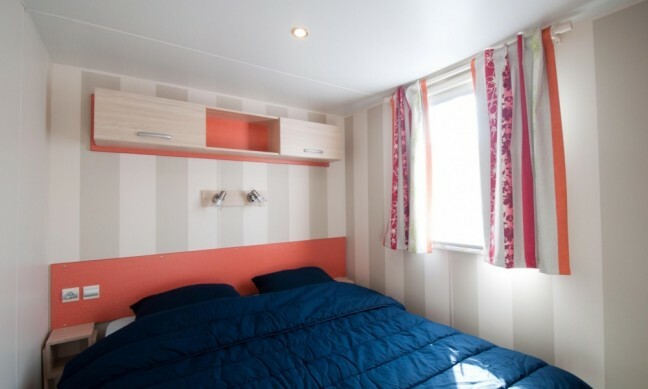 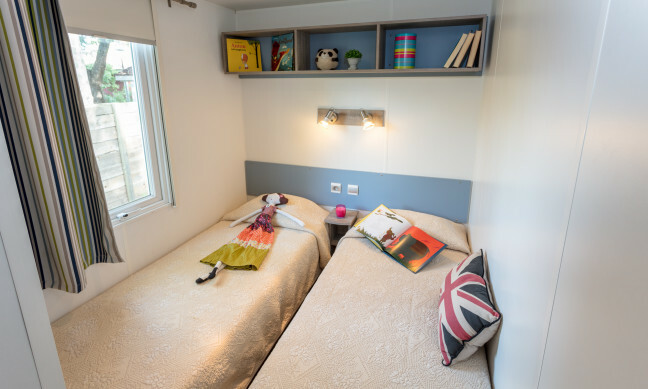 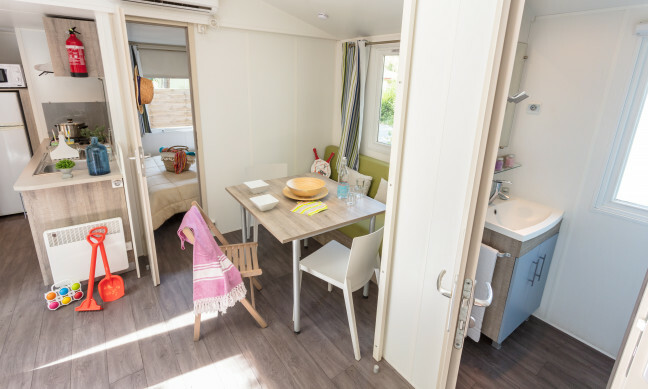 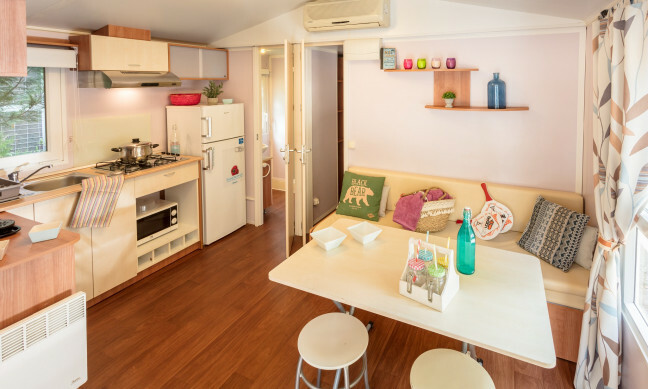 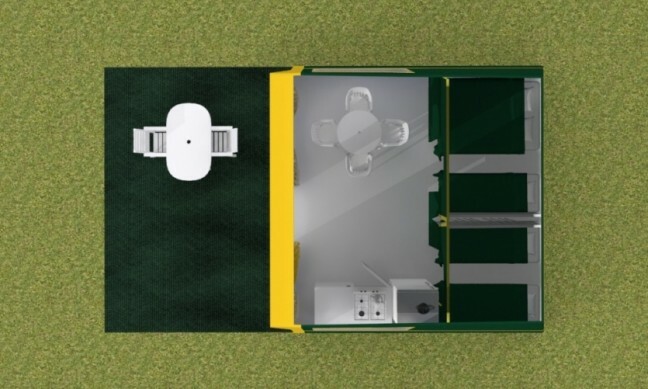 Mobile Home MH 6+1 Premium.